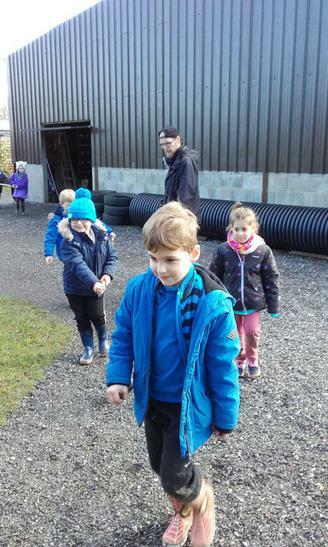 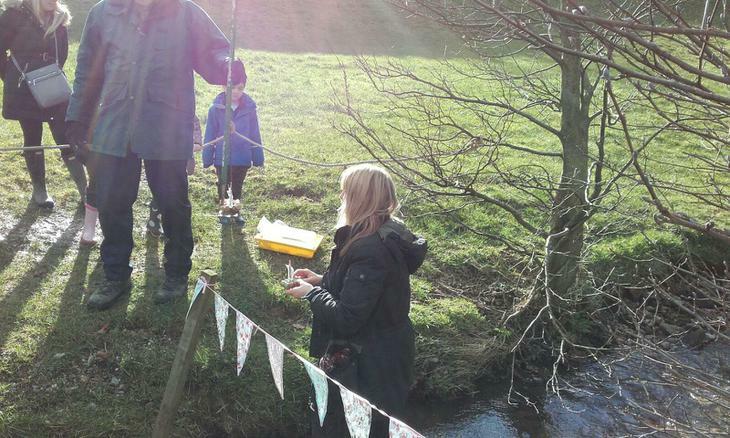 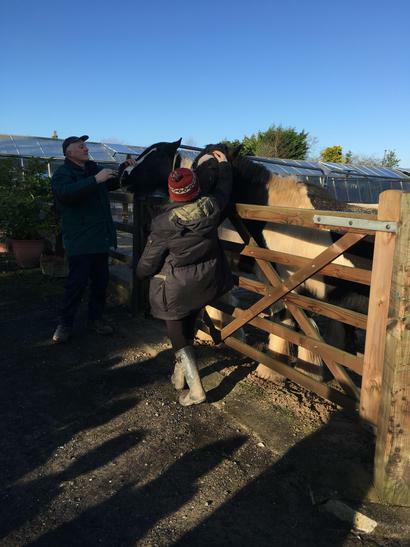 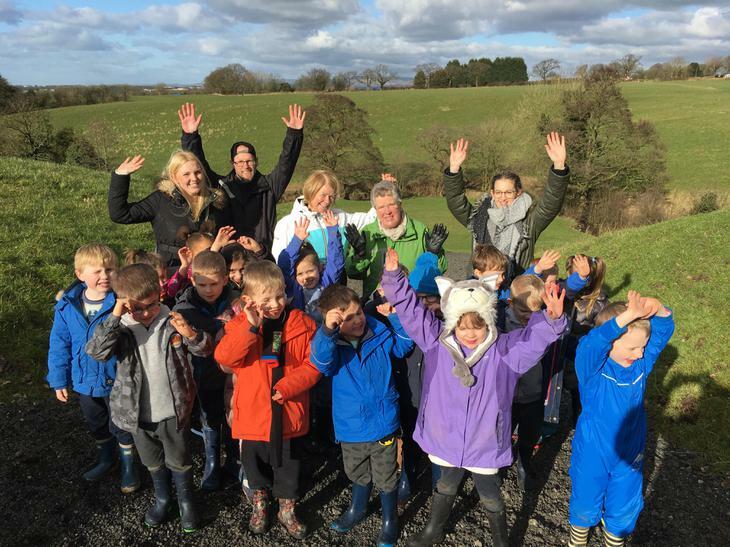 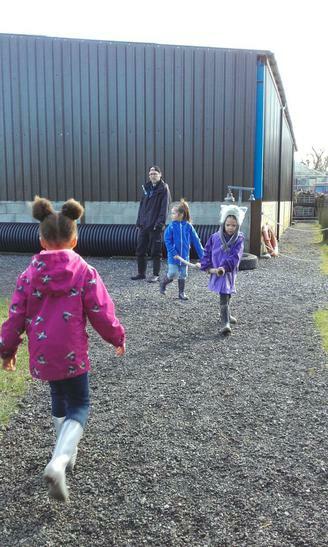 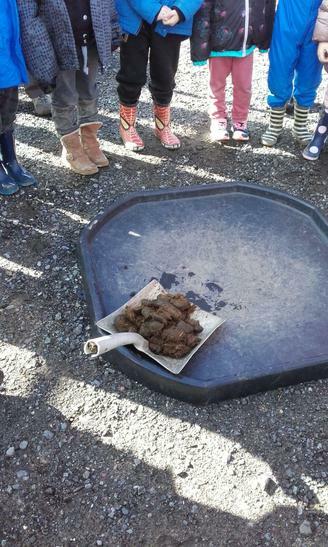 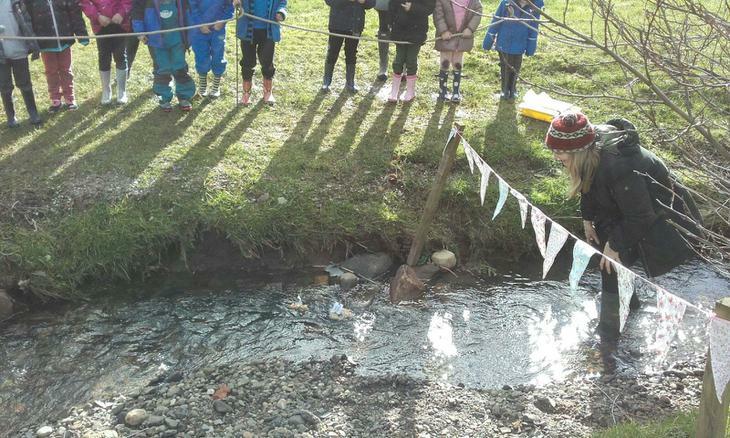 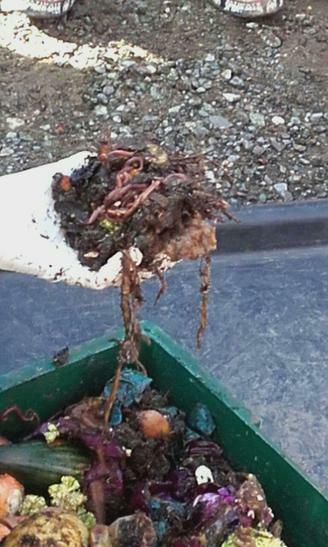 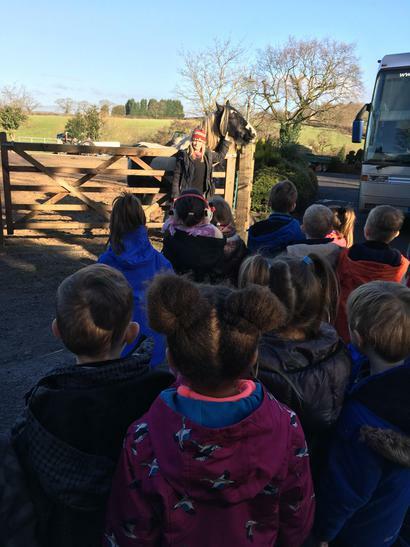 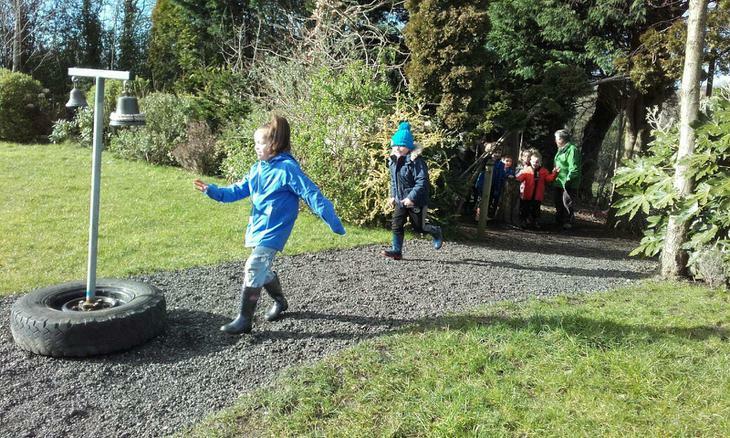 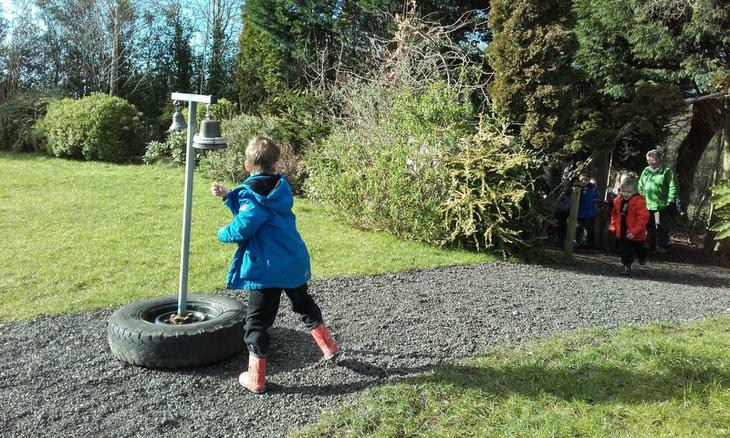 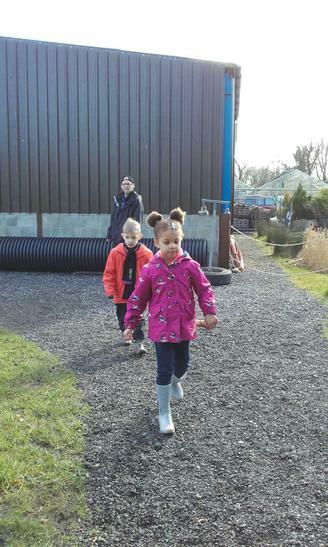 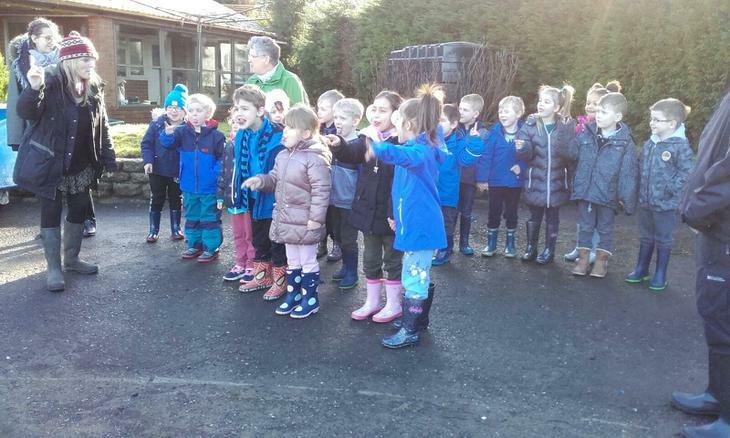 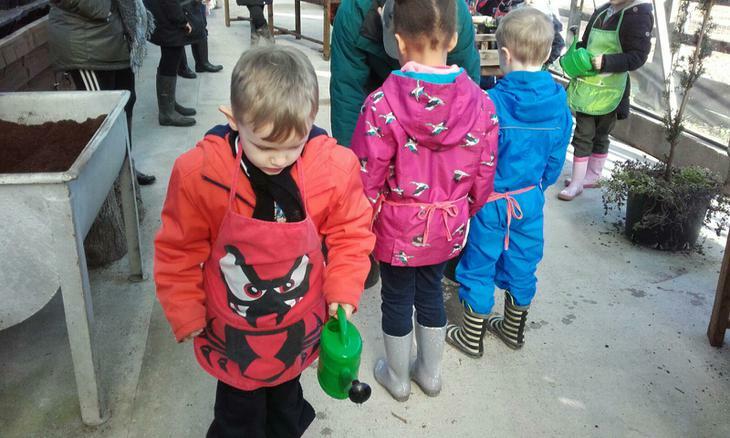 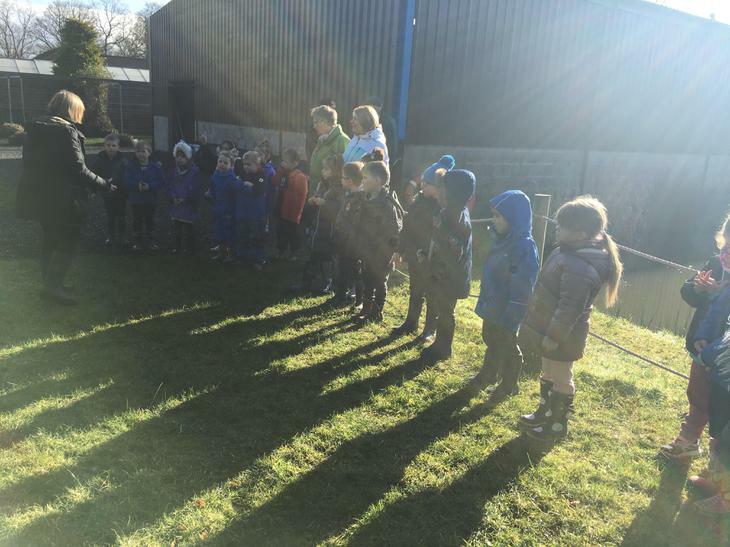 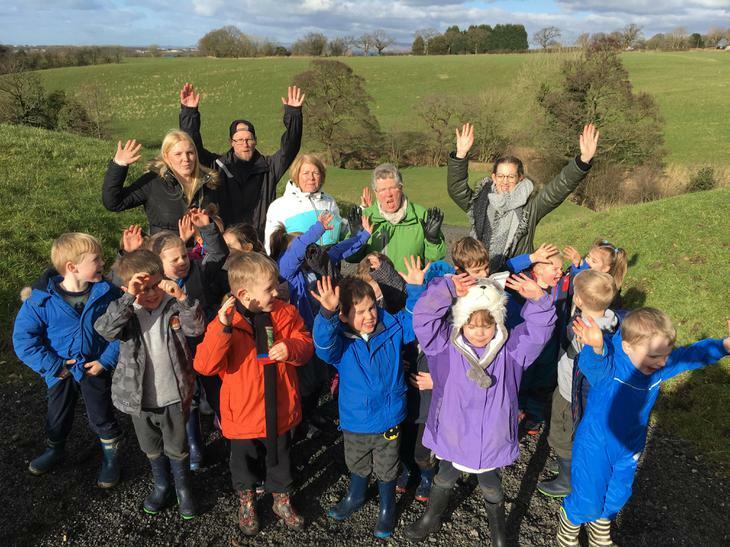 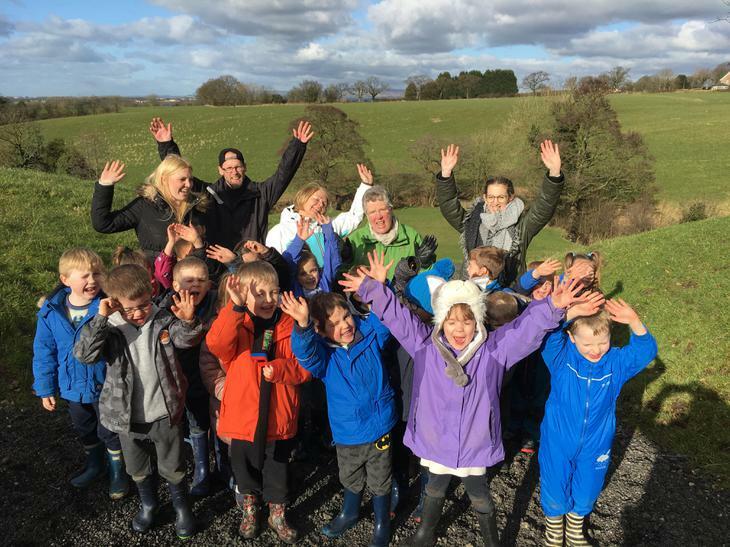 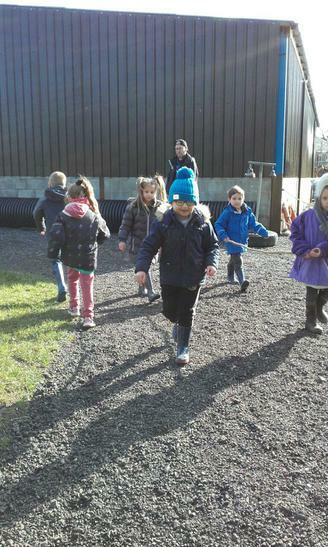 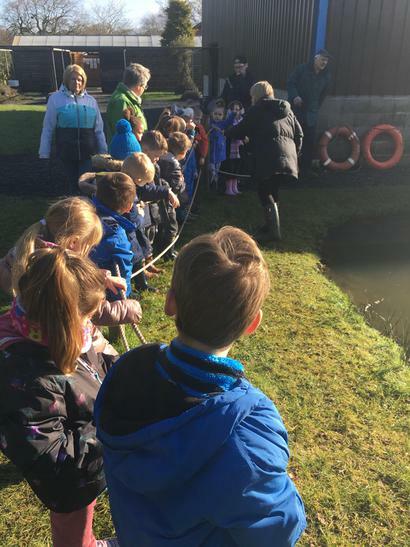 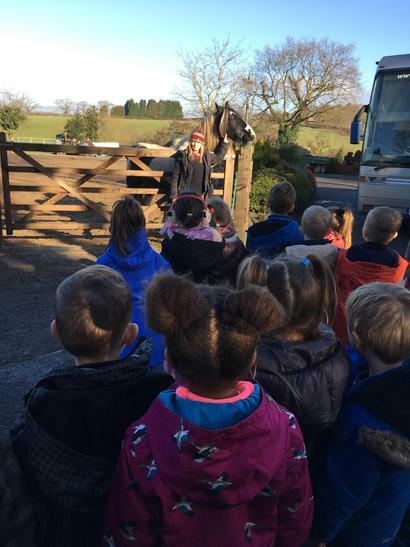 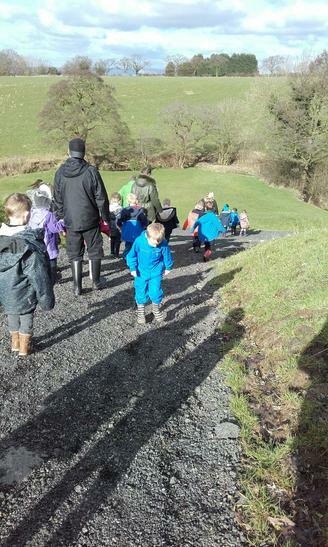 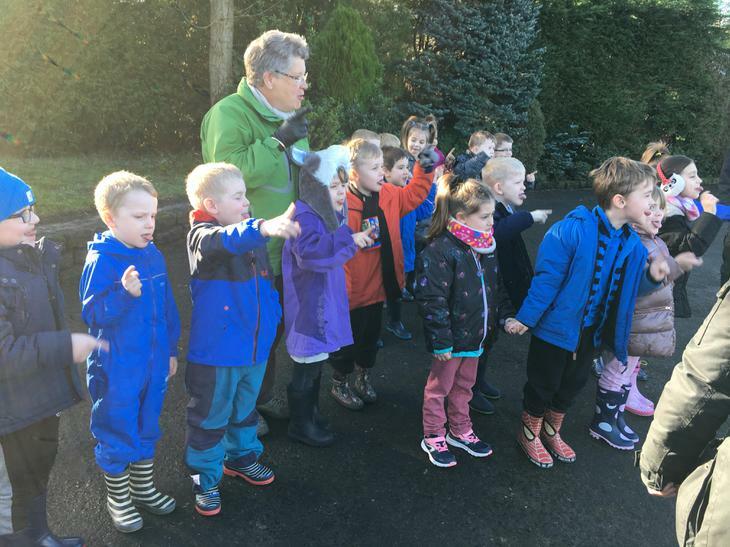 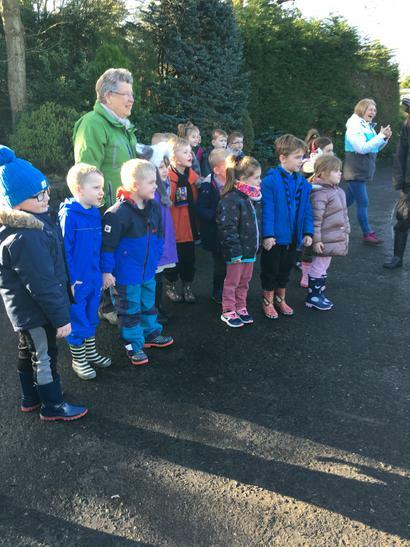 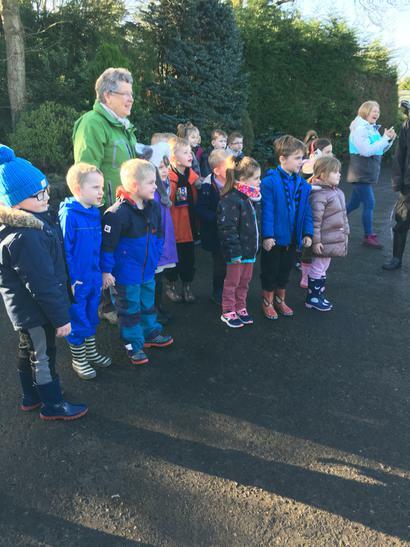 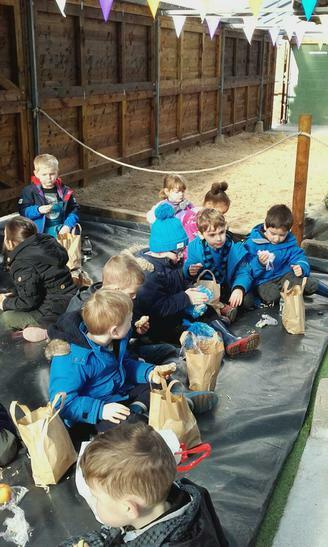 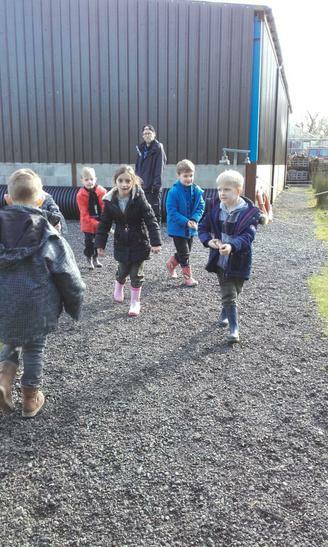 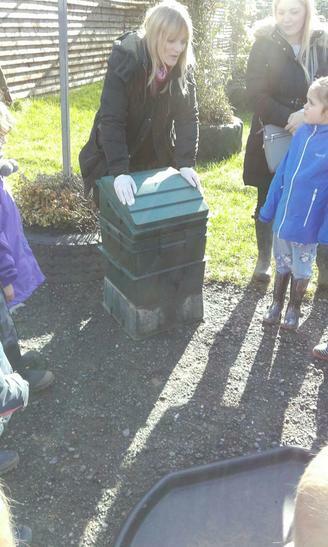 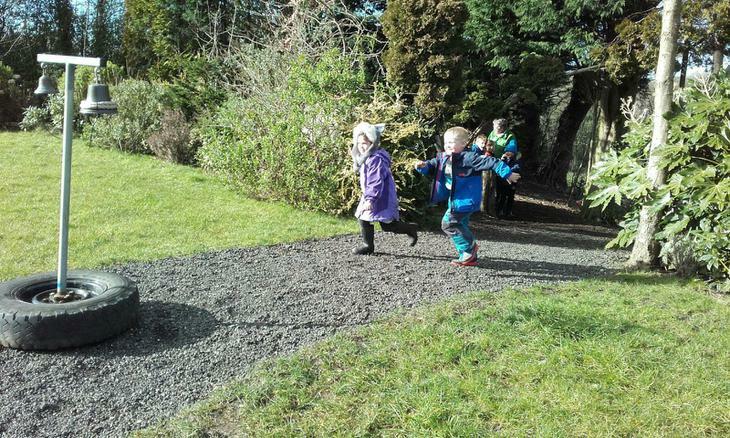 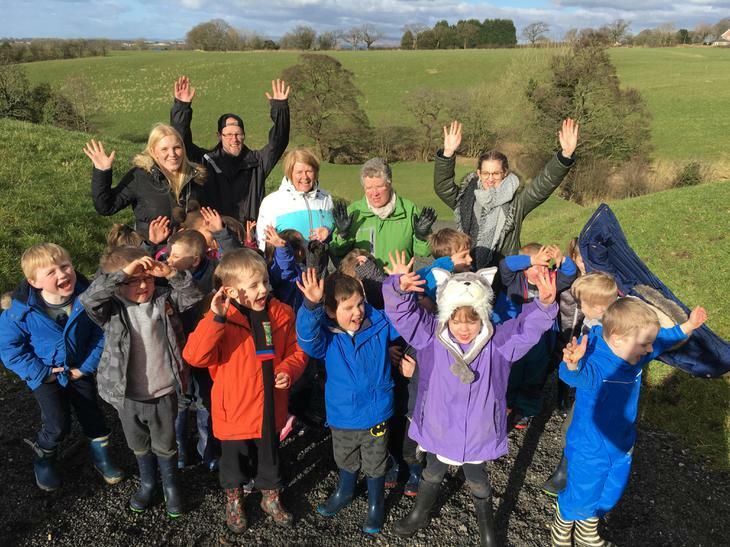 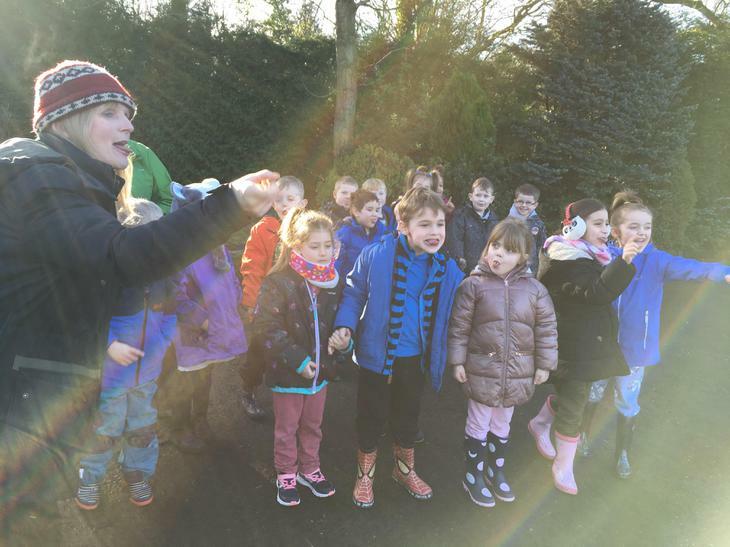 Wow, what a fantastic day we had on Tuesday 20th February at 'Bring Yer Wellies'. 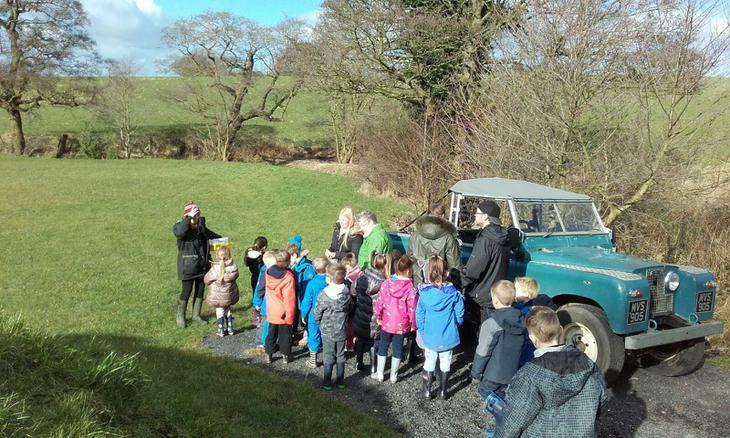 A big thank-you goes to Melissa and Nigel at Bring Yer Wellies for such a brilliant day. 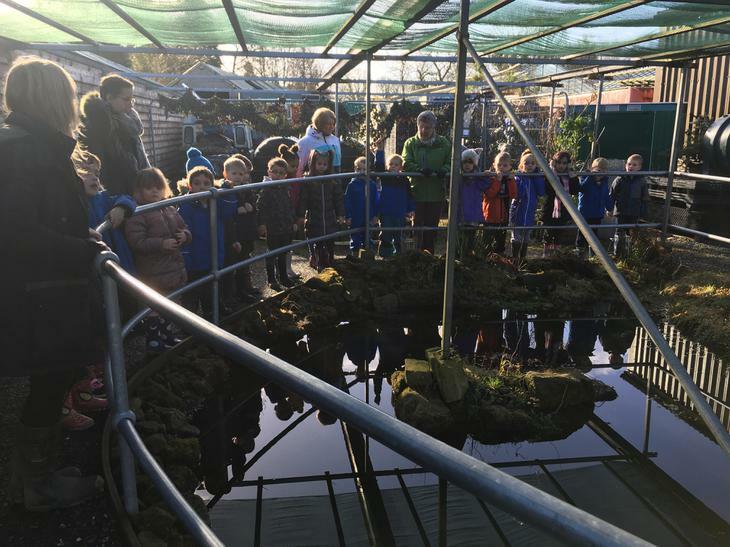 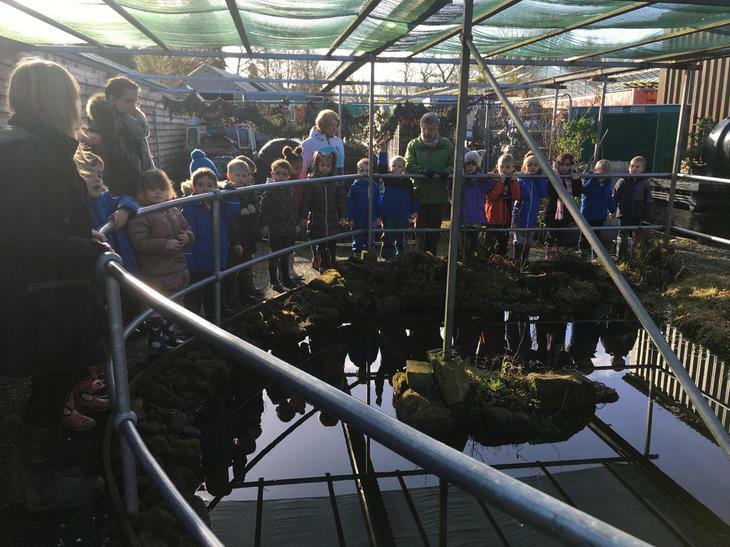 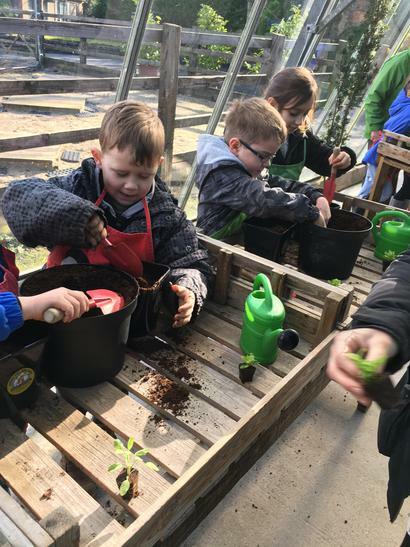 The children had such a fantastic day and came back to school with a wealth of new knowledge all about plants and growth! 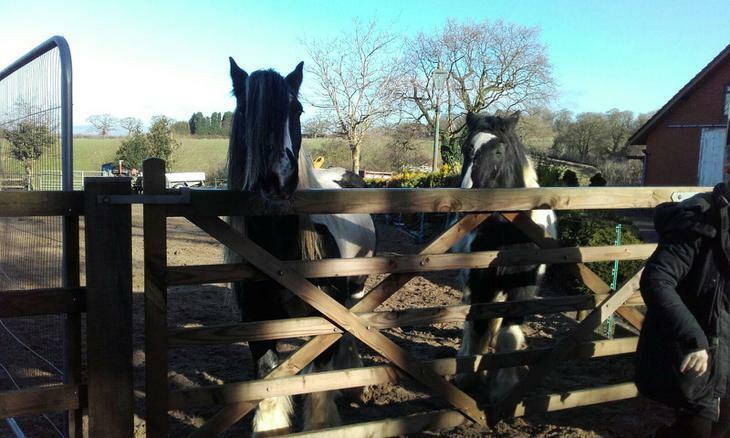 When we arrived we were greeted by Ricky and Barney, the two horses who live at Bring Yer Wellies, and we were then taken to the beach. 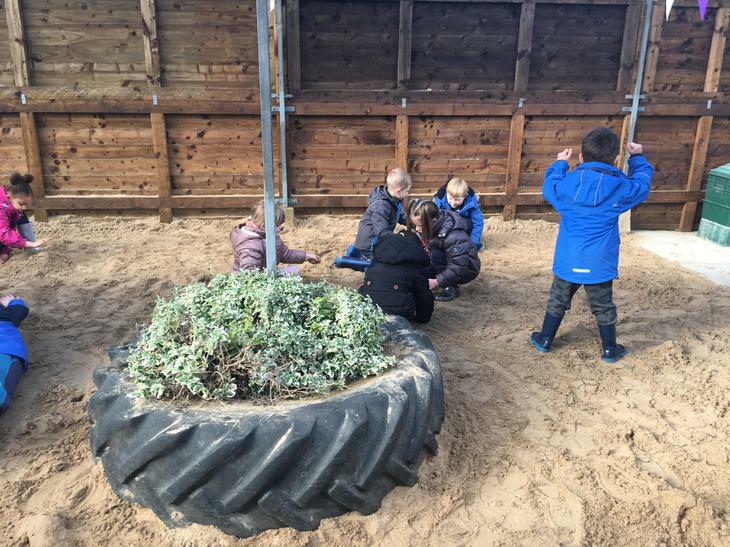 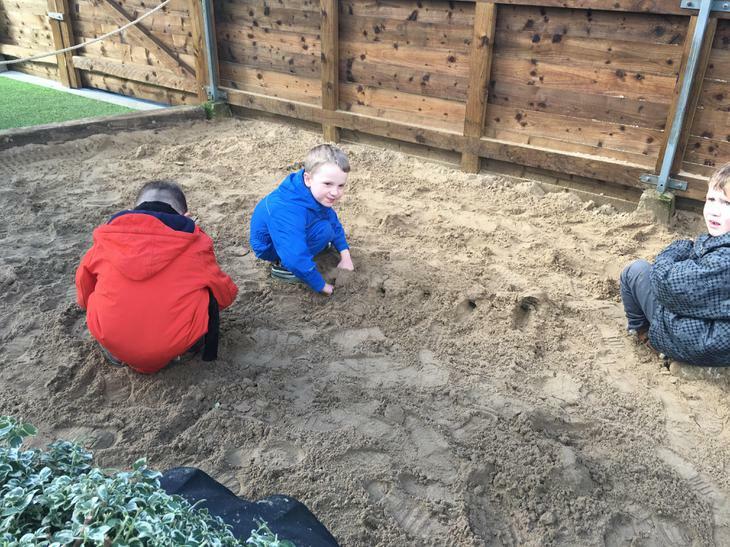 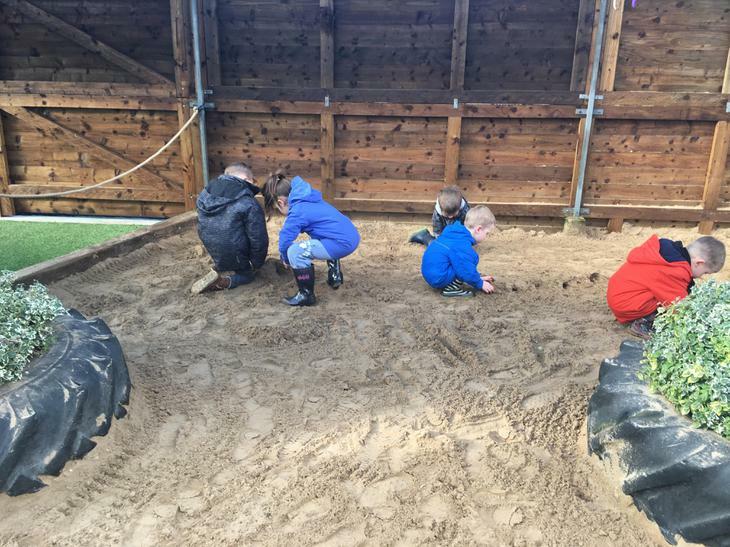 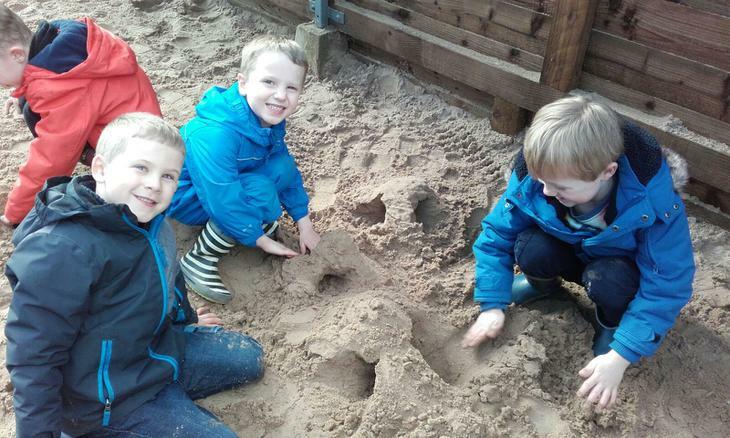 The children got to play in the sand and were given the challenge of making 100 sand mountains with a tunnel through! 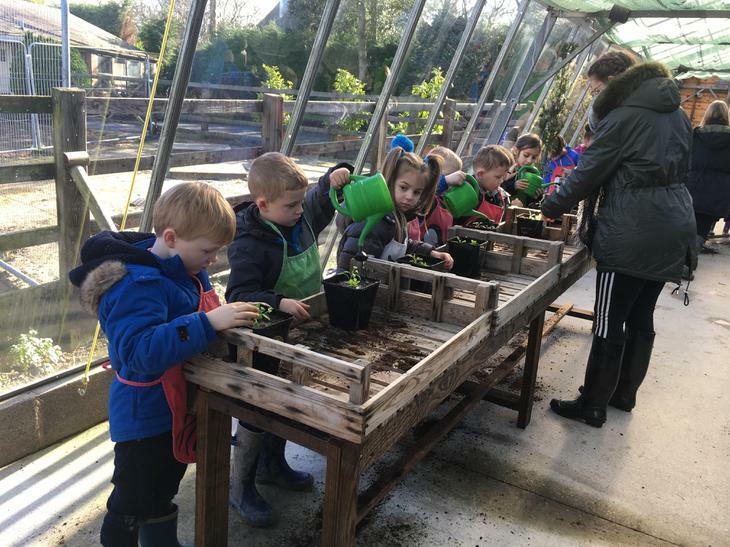 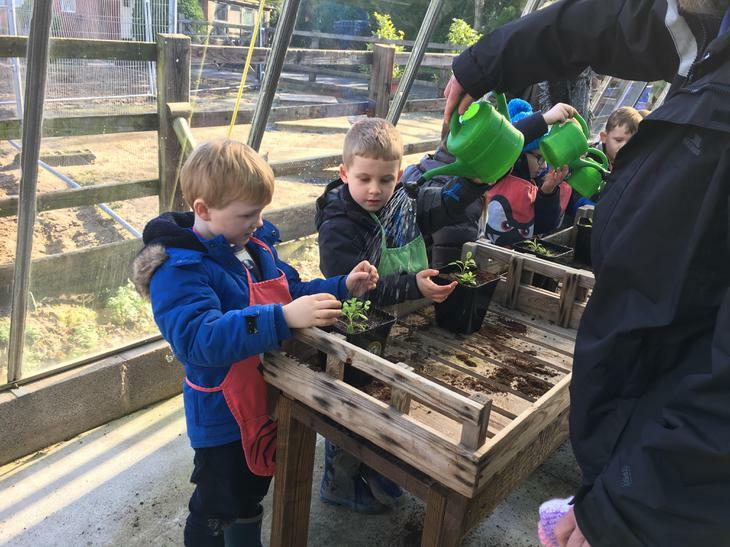 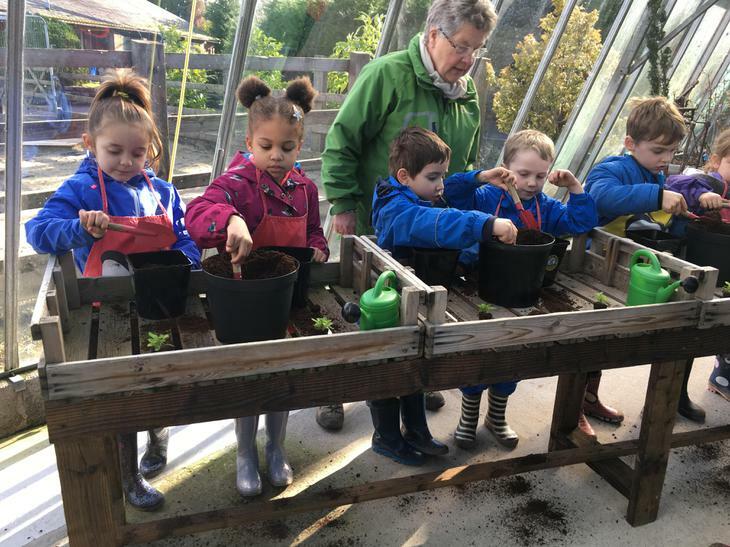 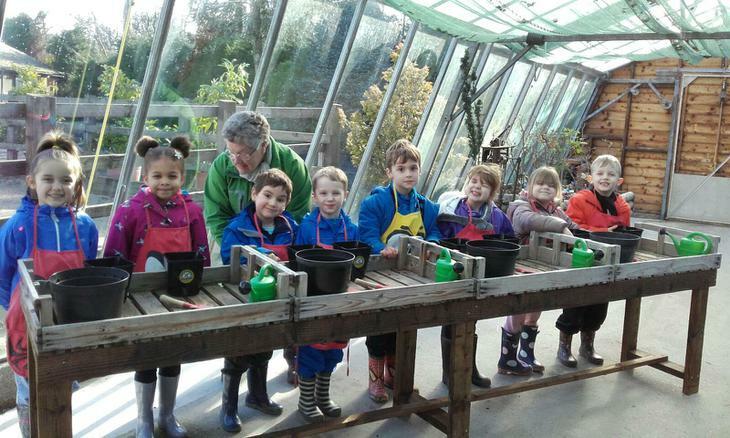 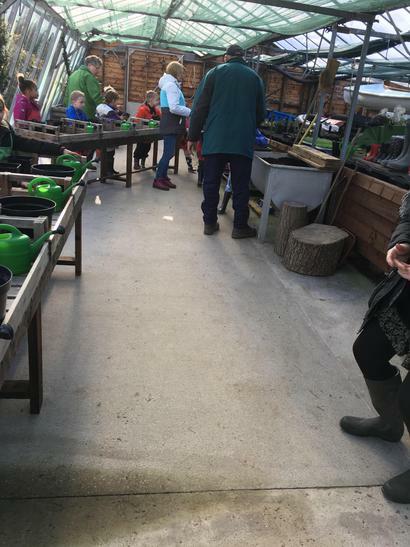 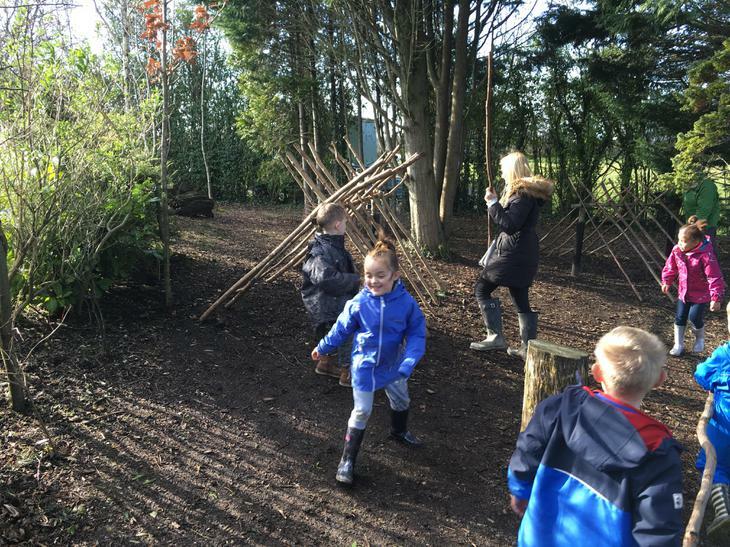 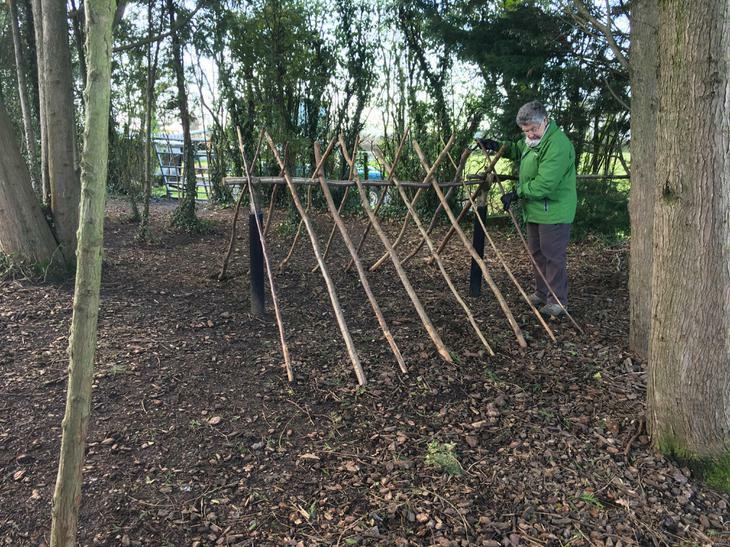 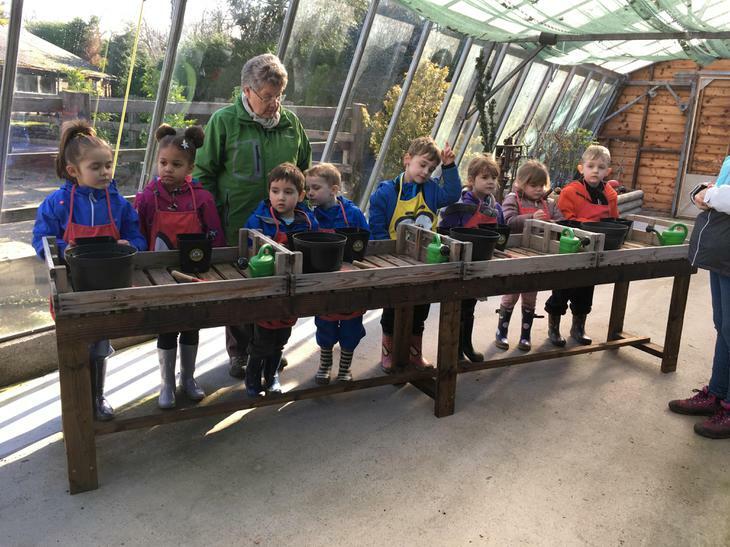 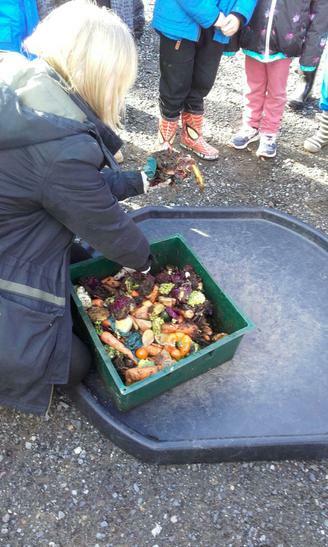 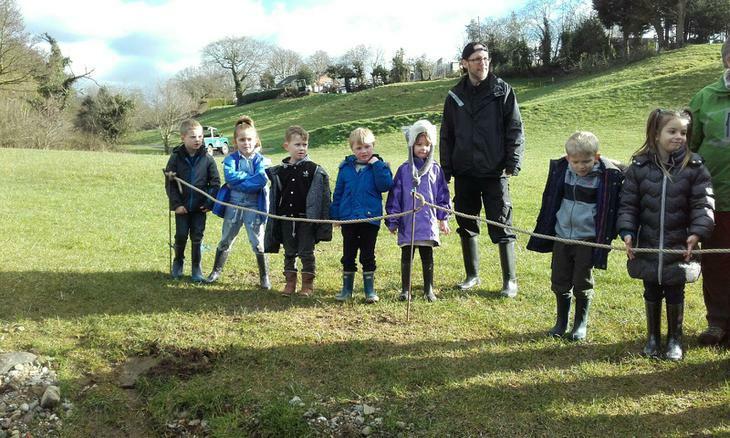 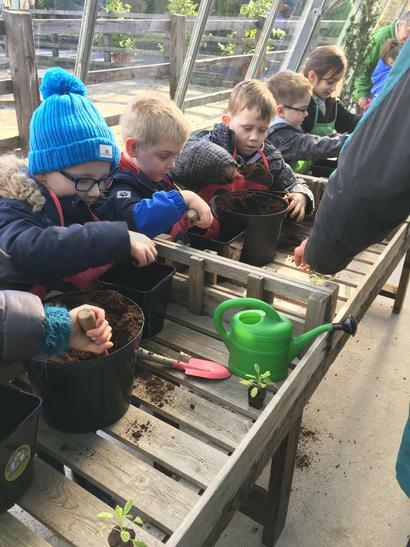 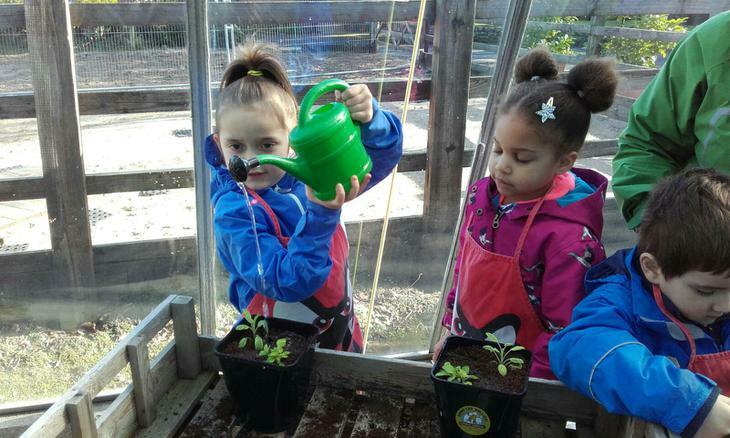 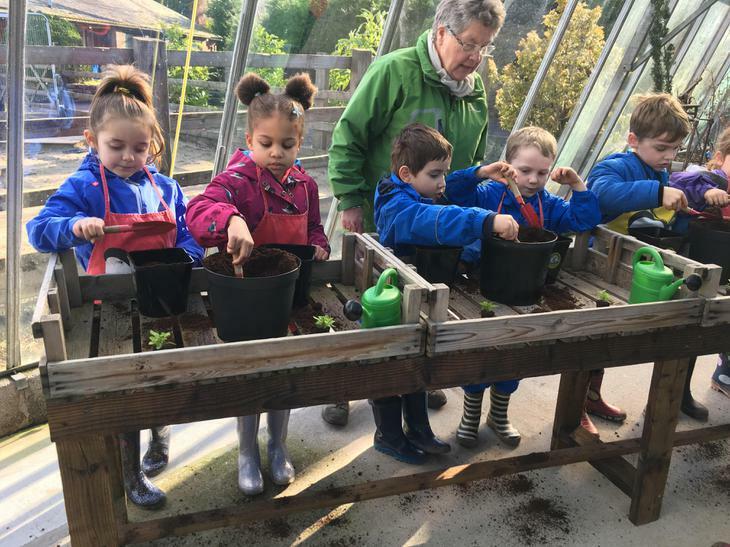 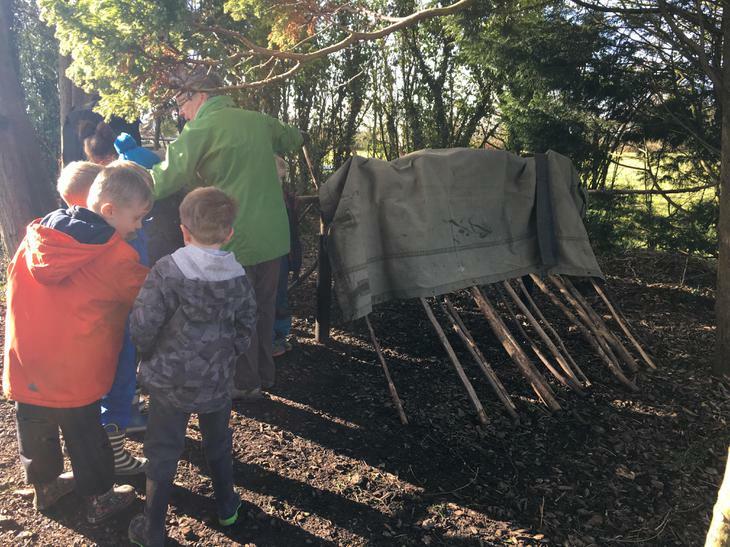 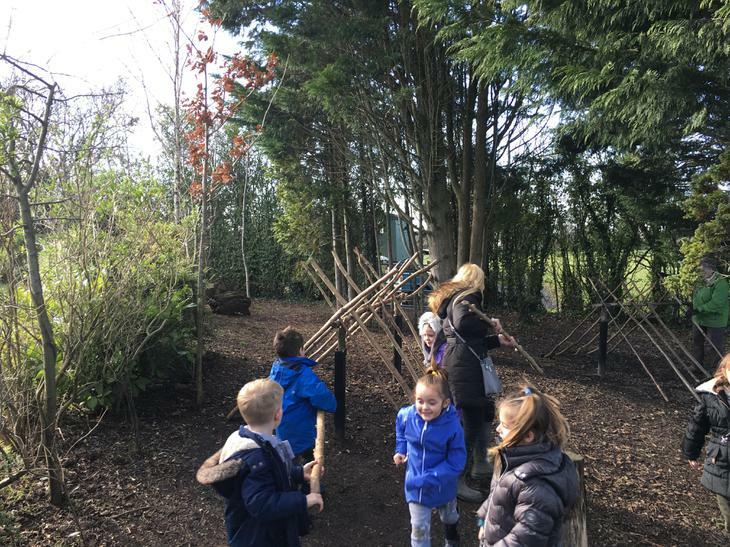 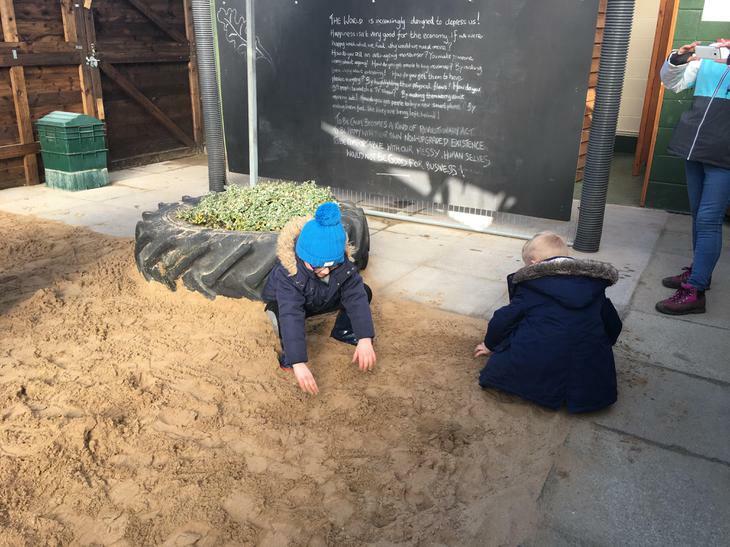 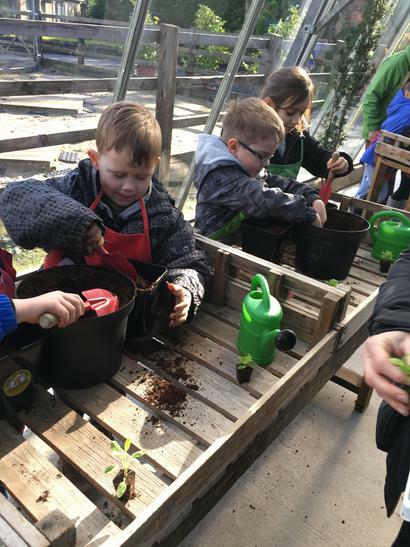 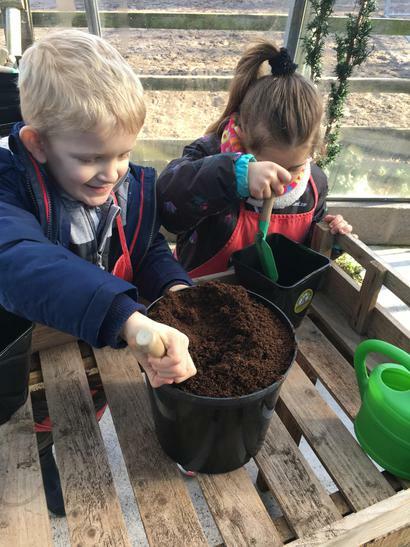 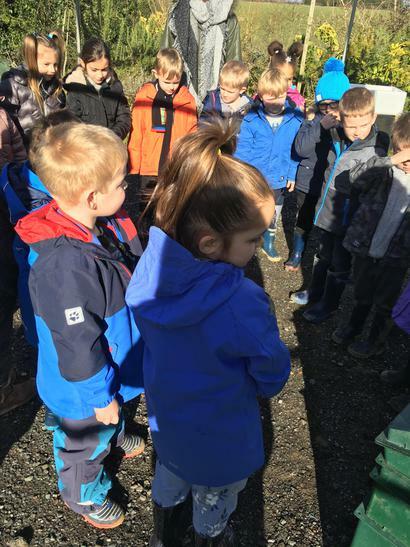 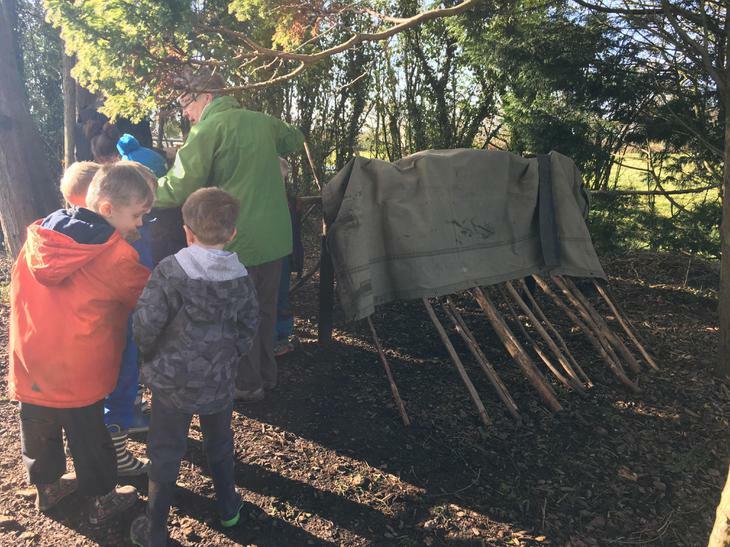 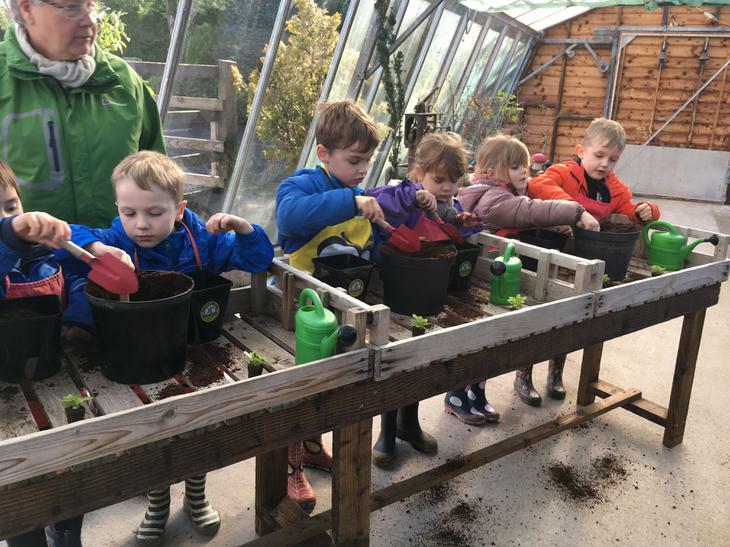 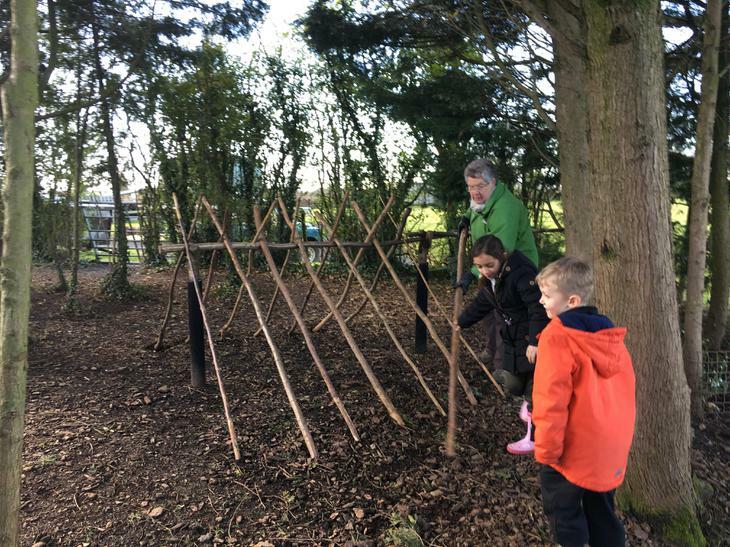 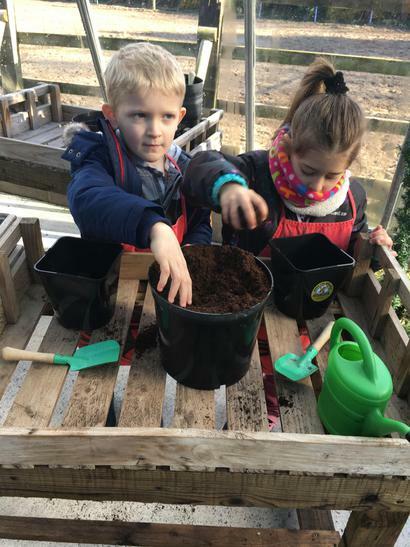 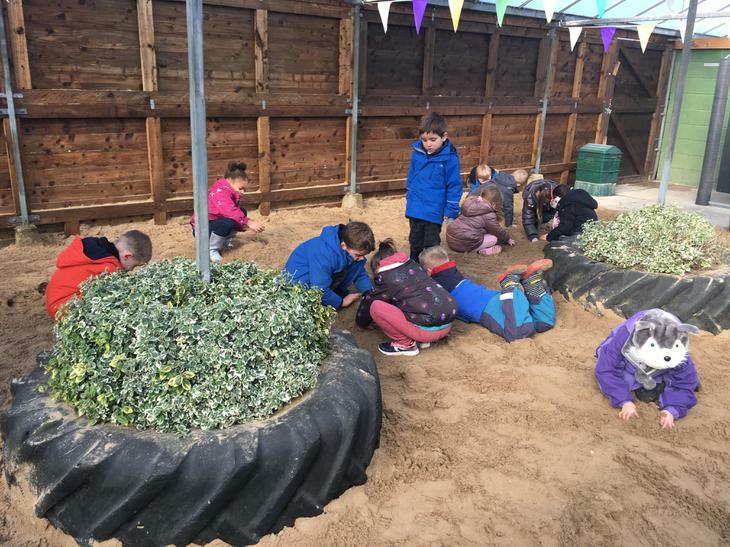 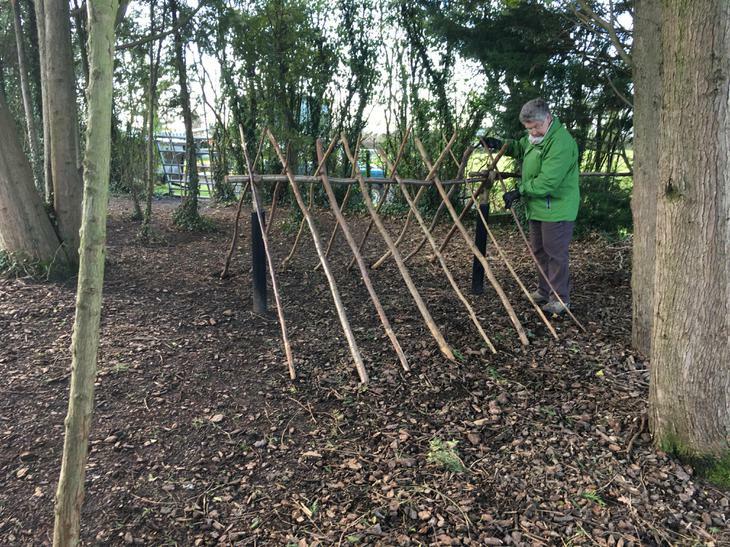 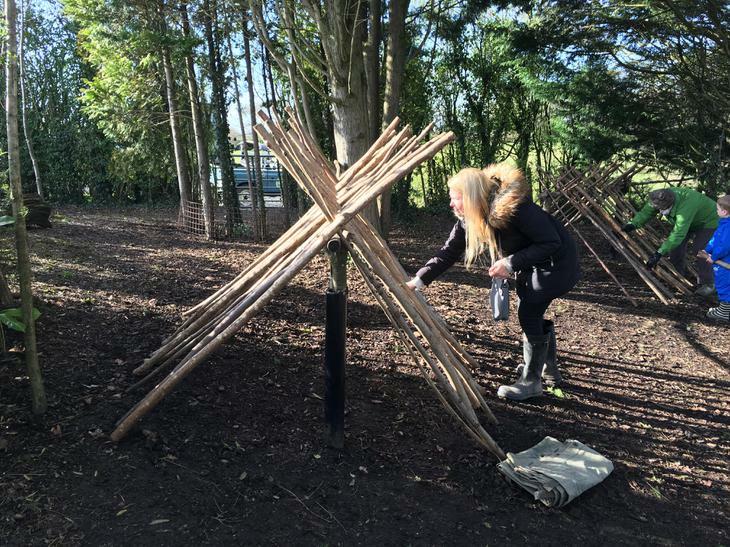 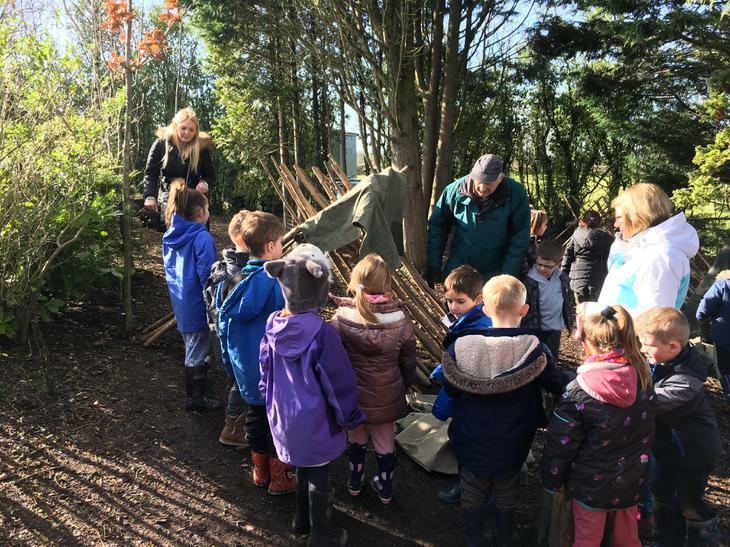 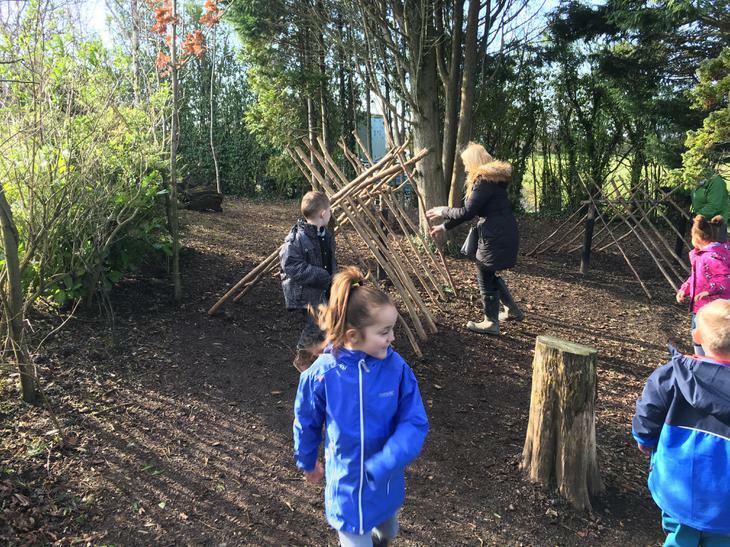 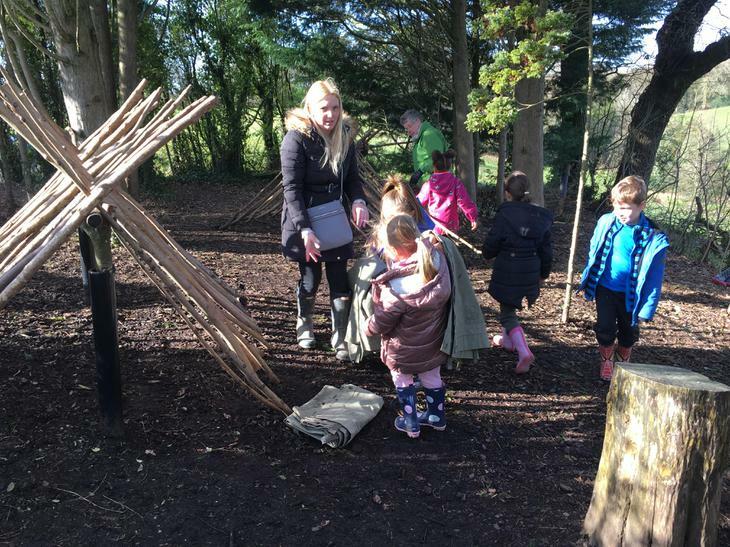 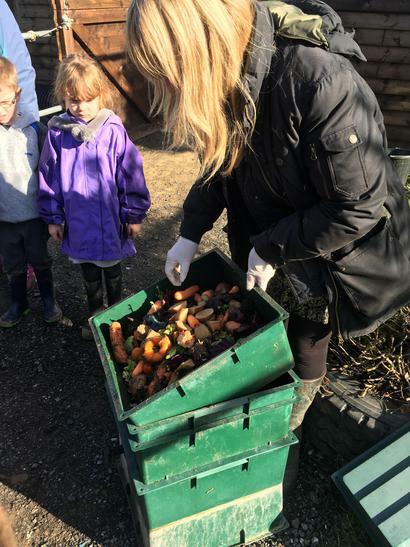 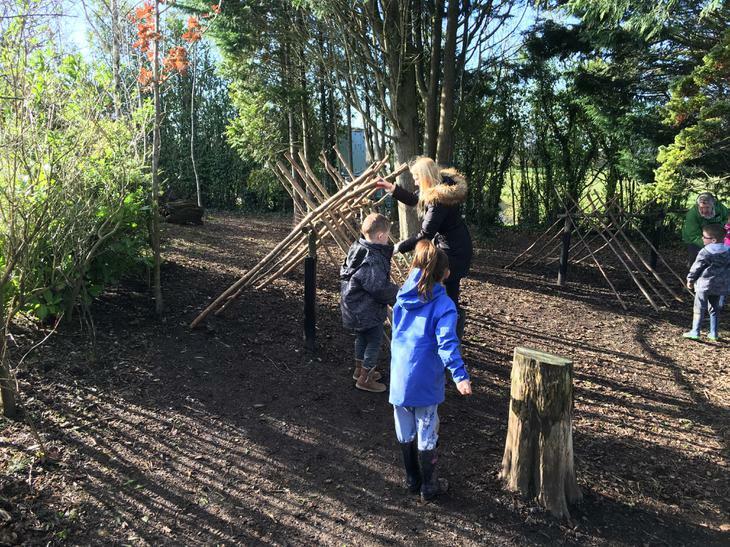 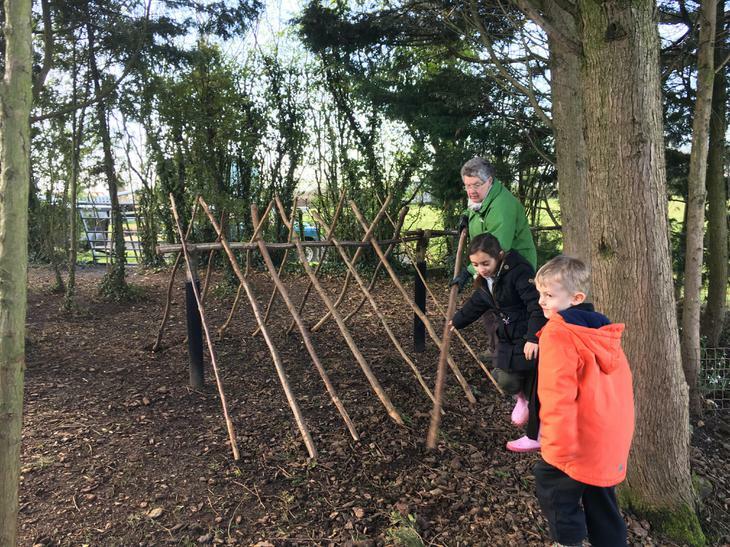 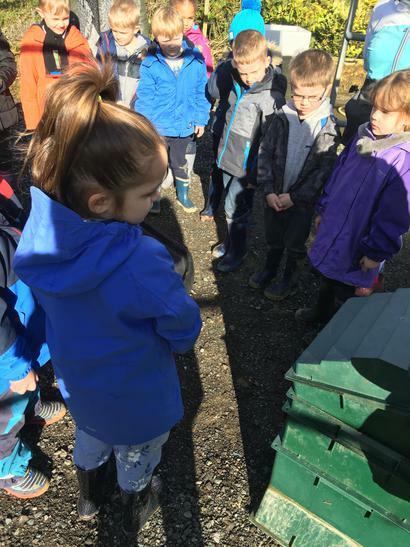 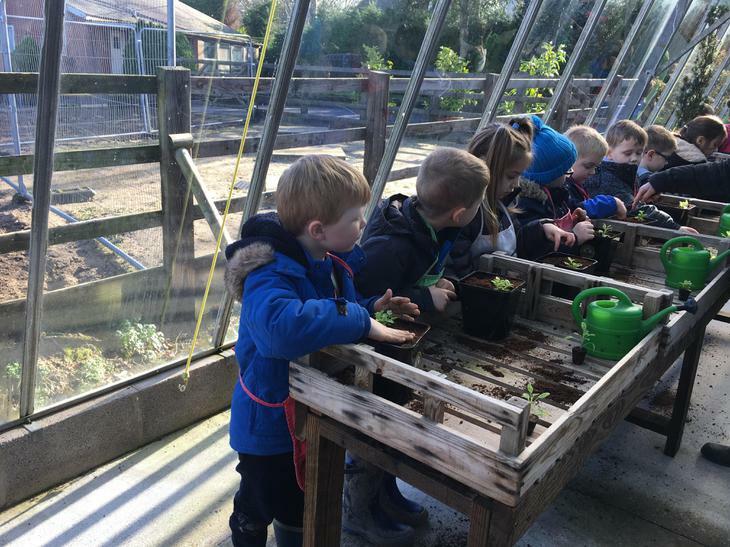 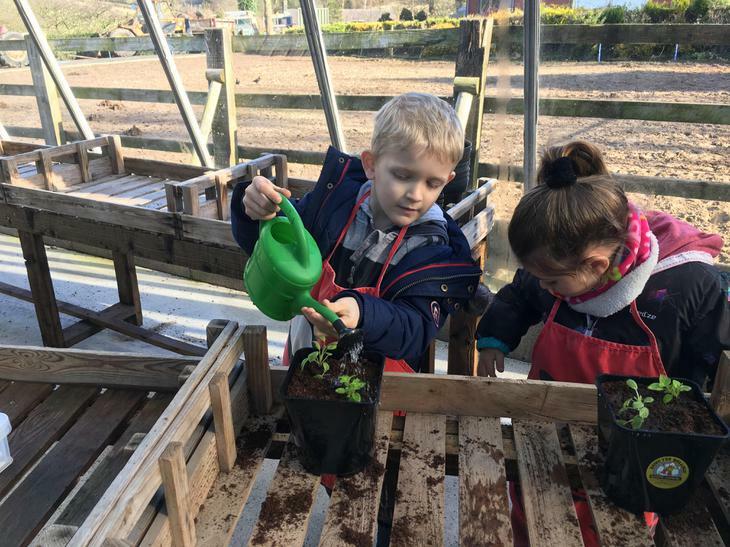 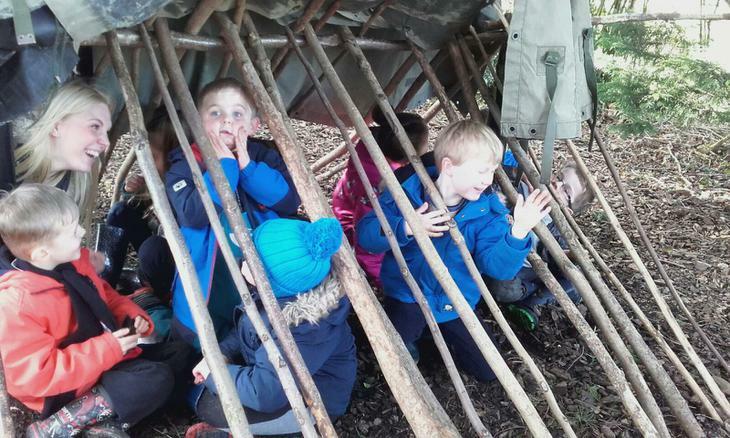 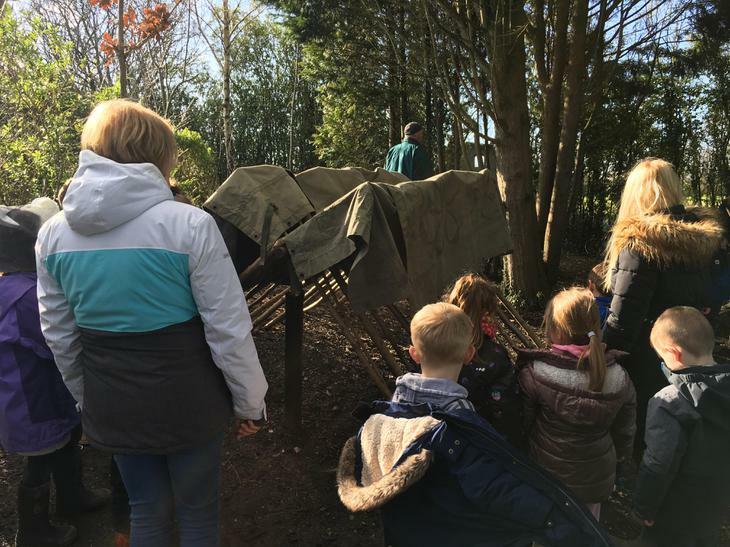 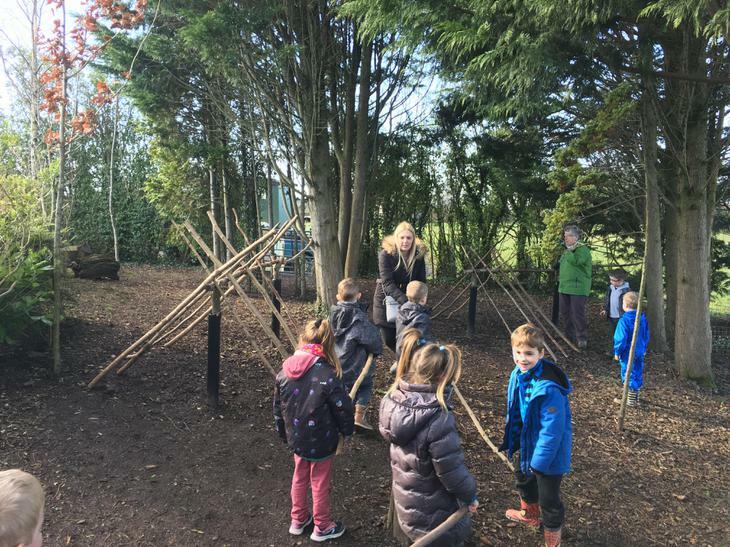 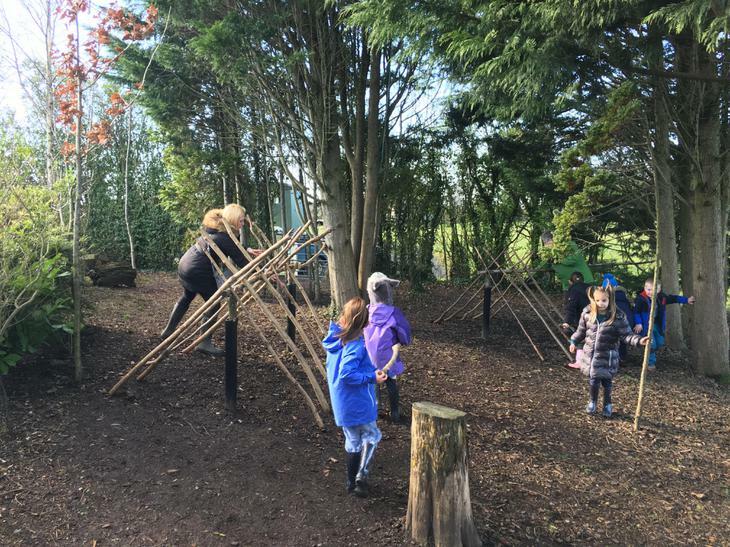 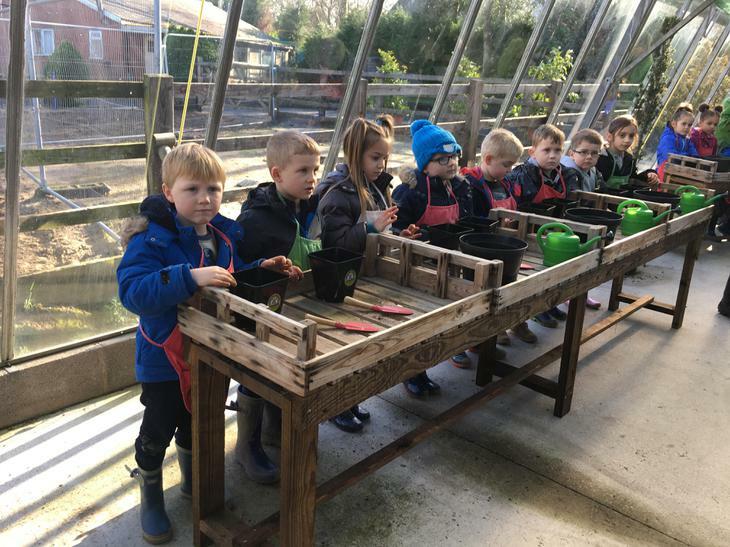 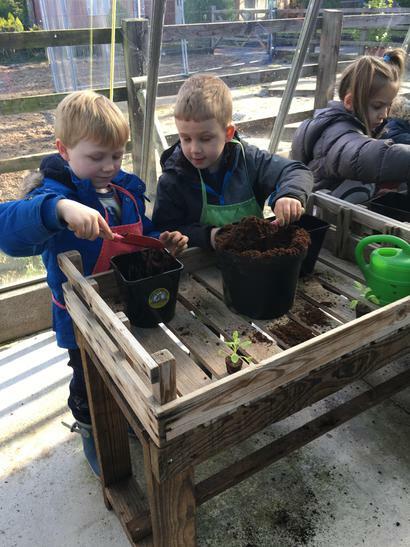 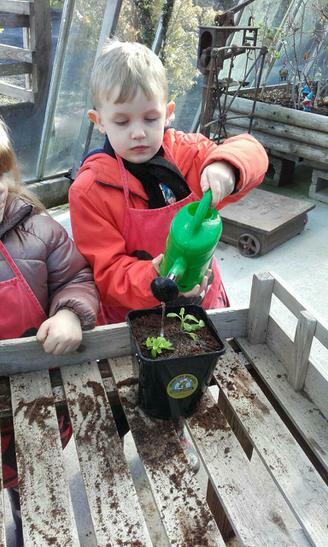 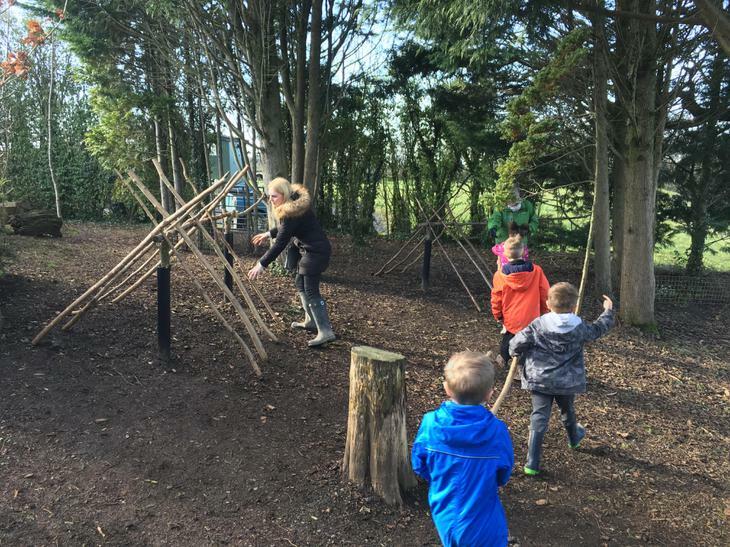 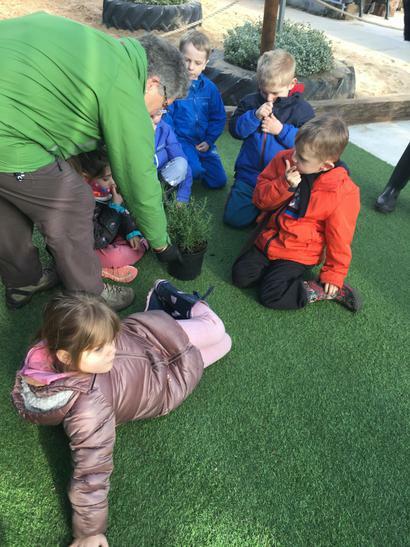 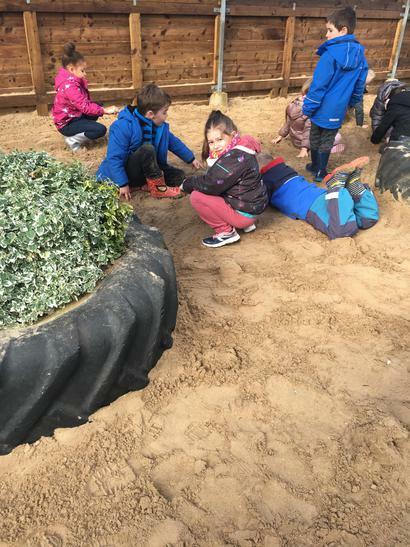 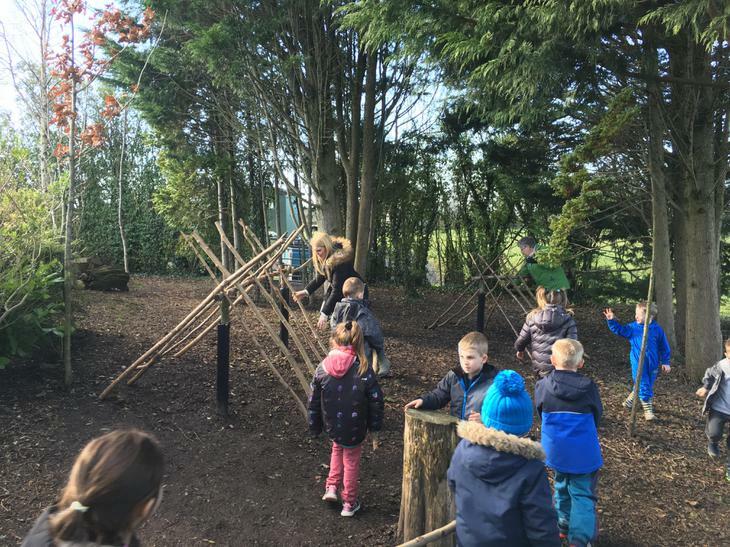 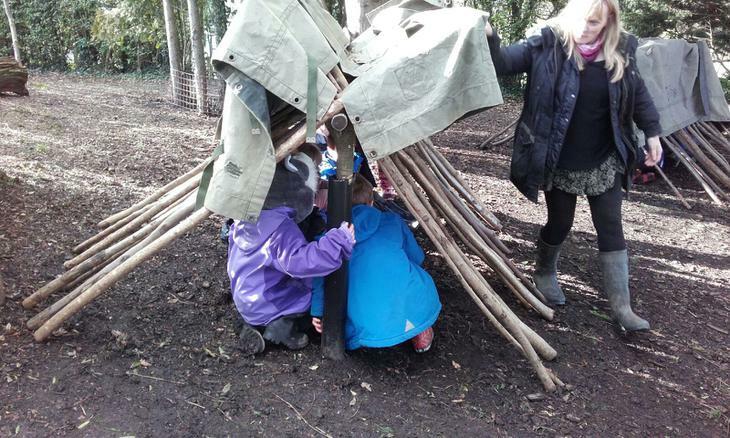 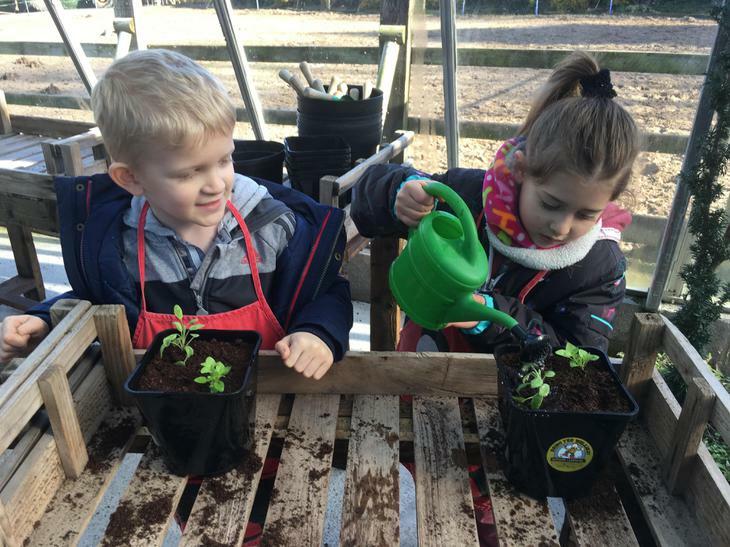 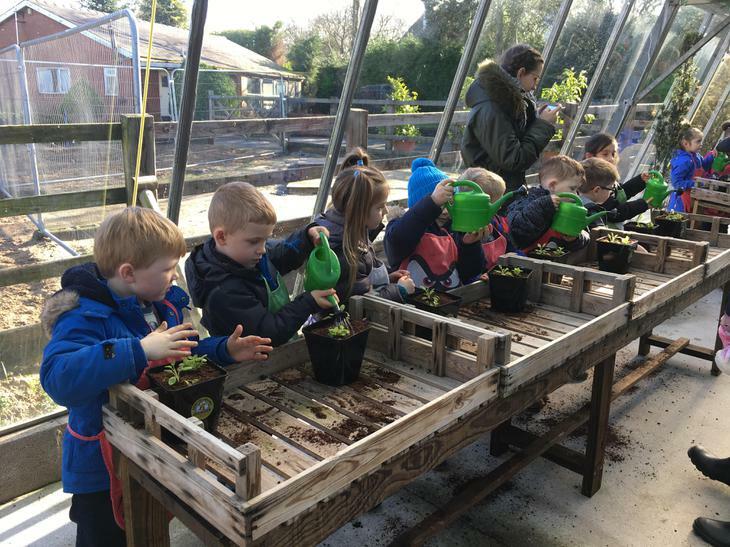 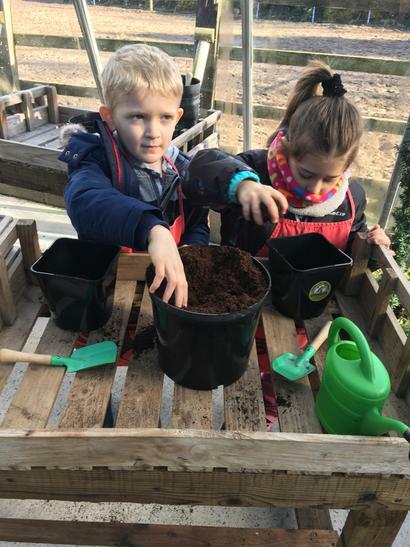 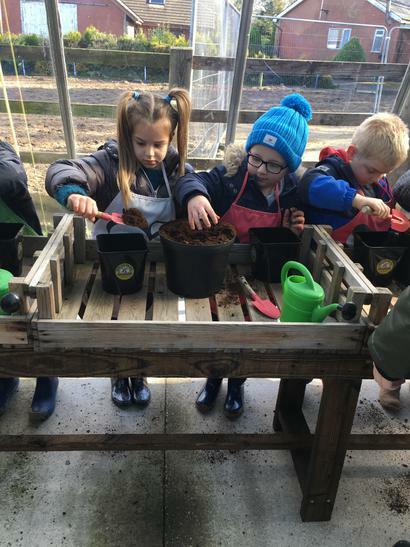 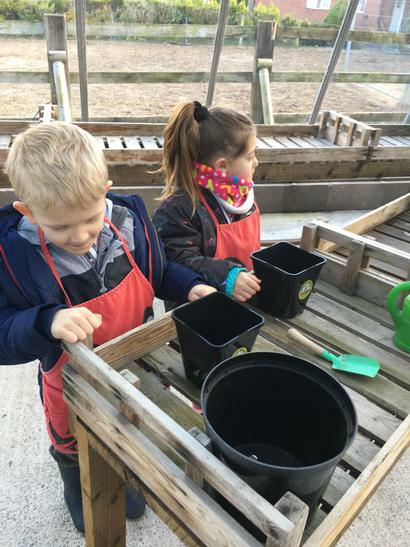 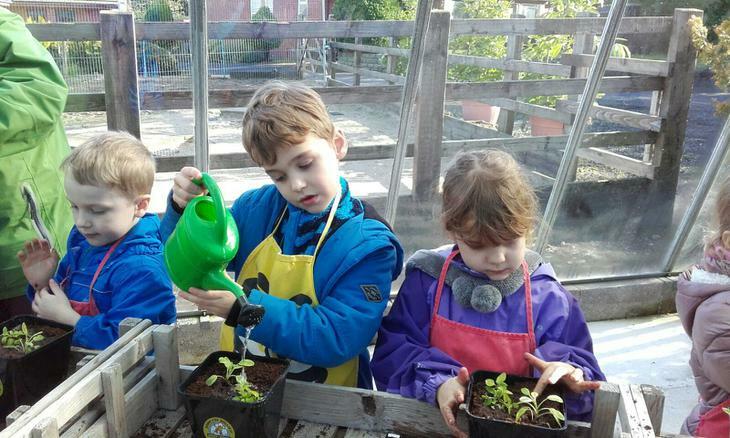 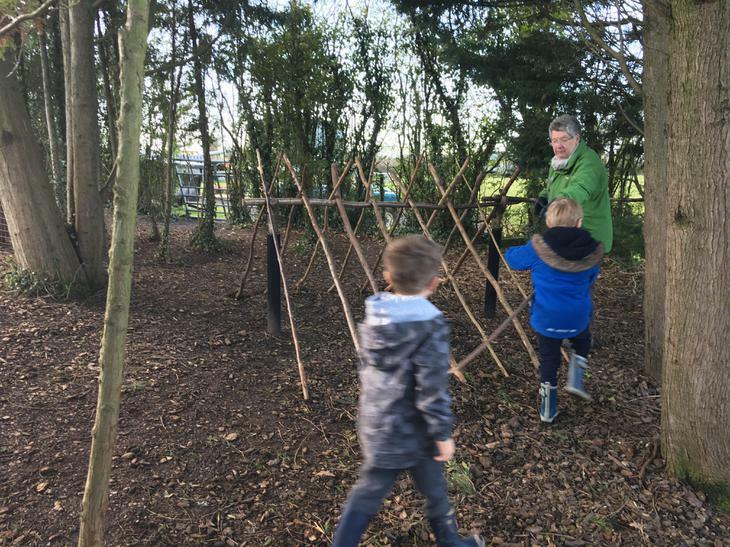 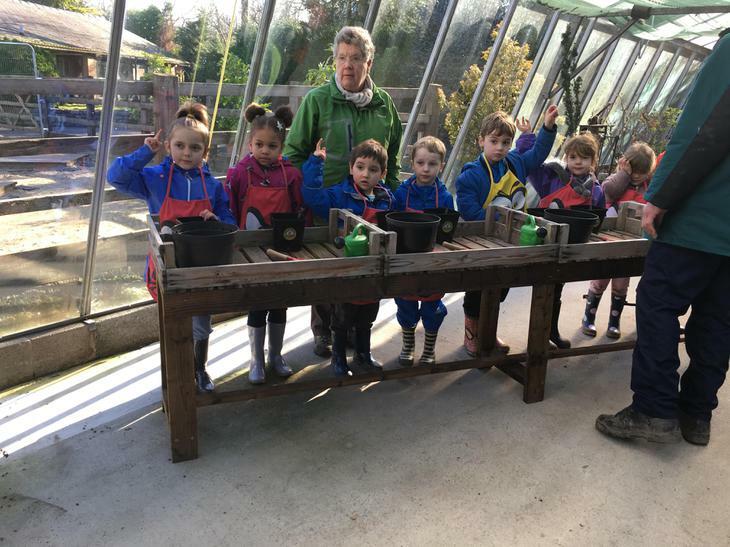 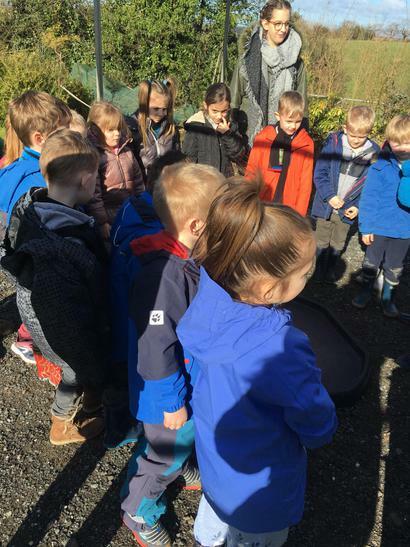 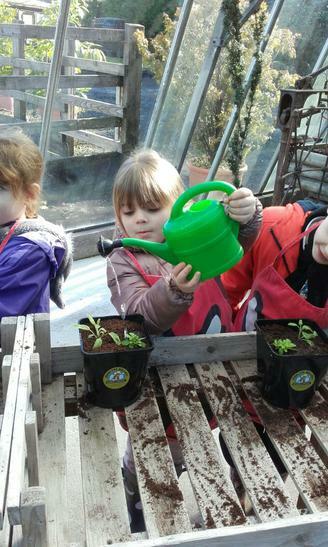 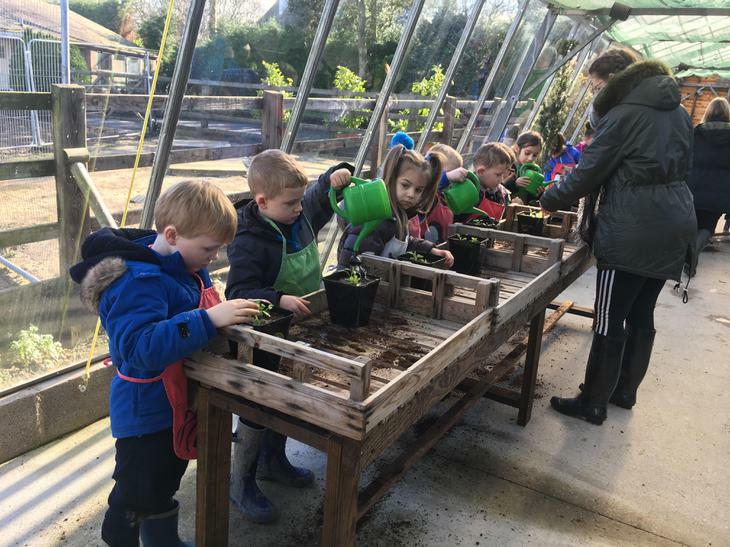 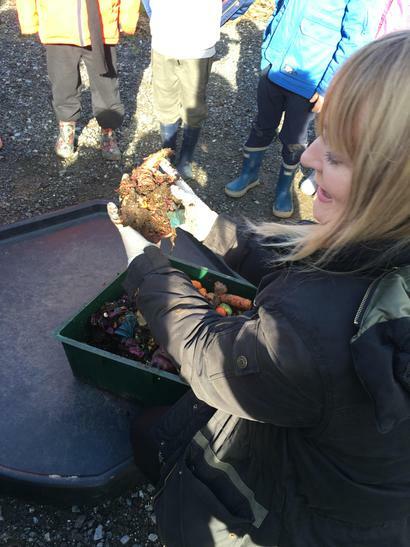 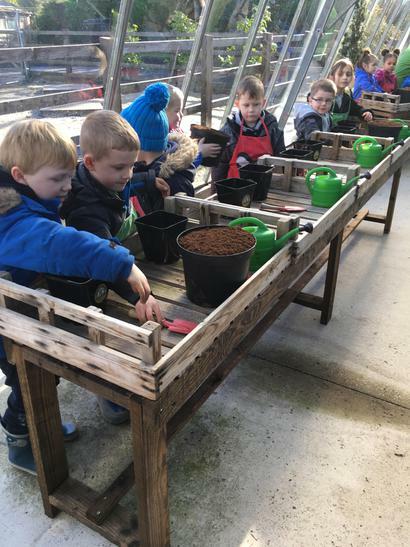 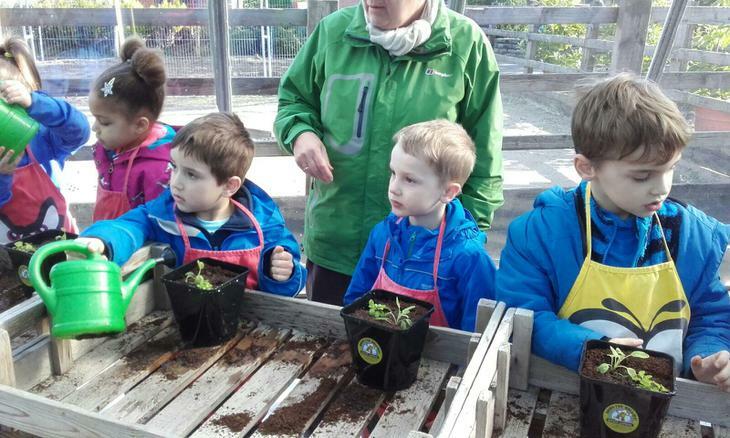 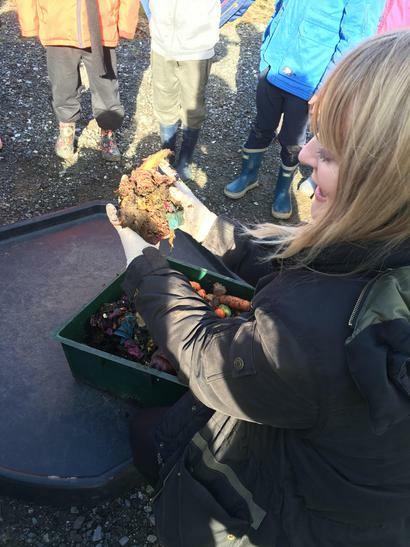 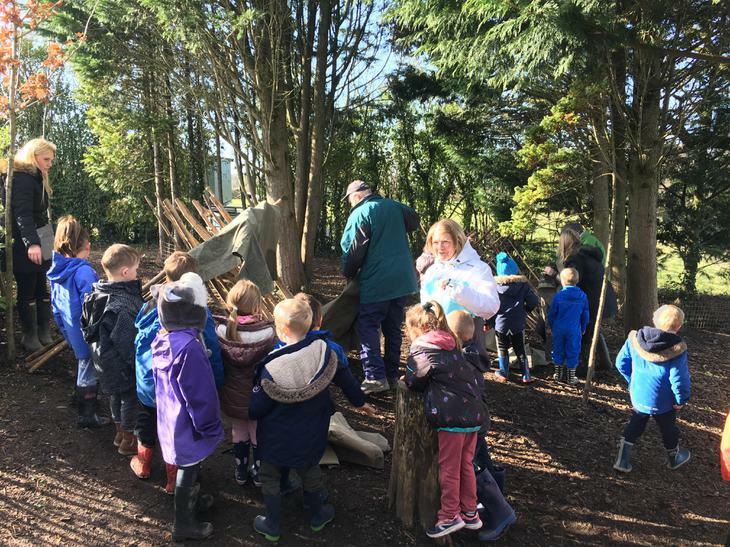 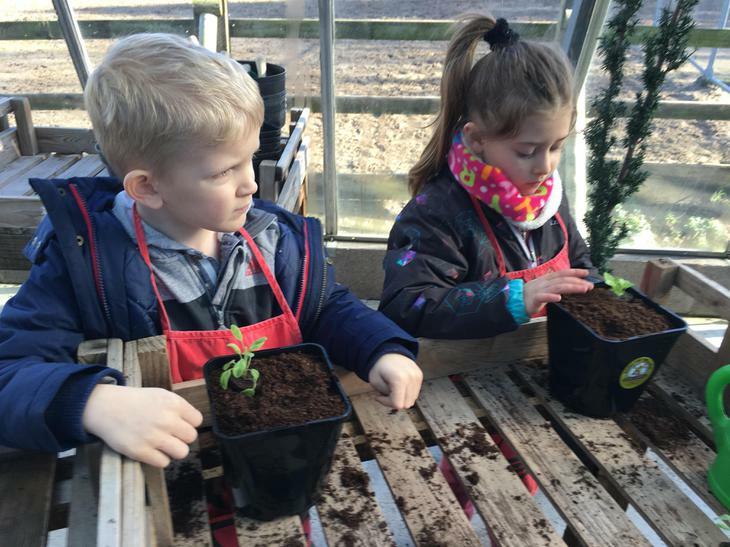 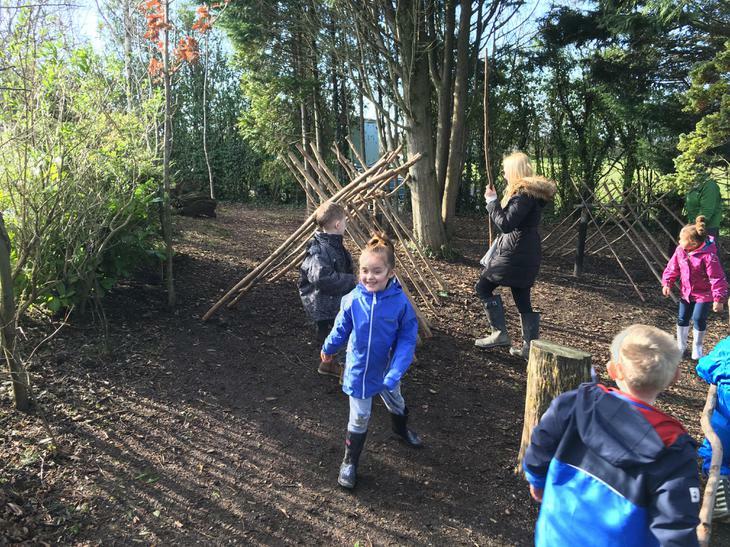 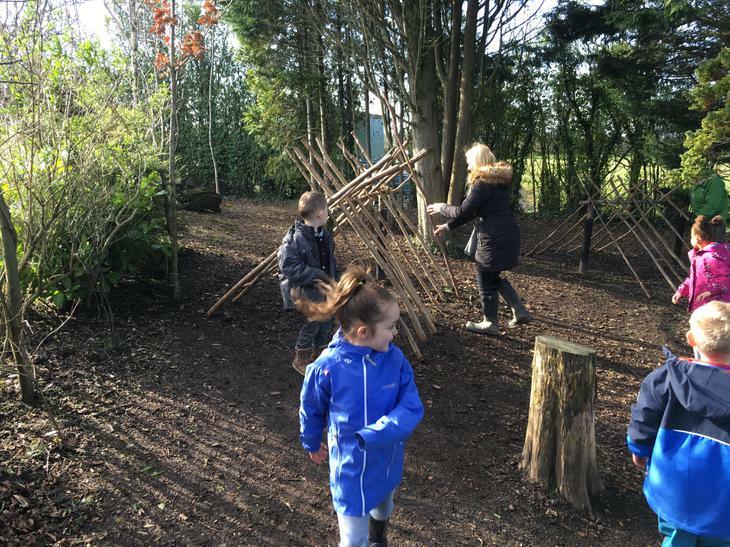 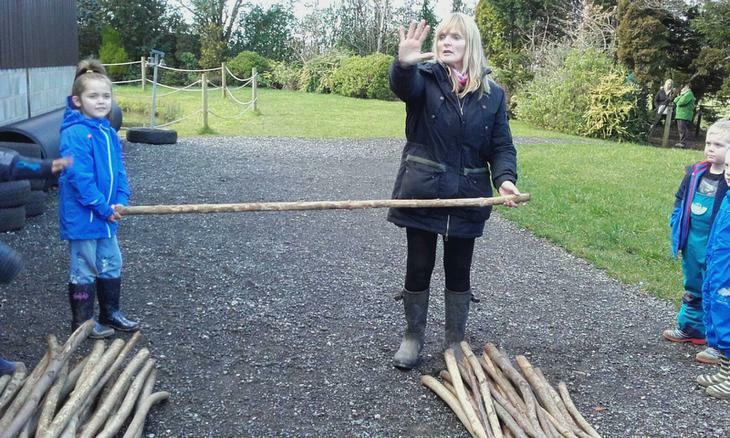 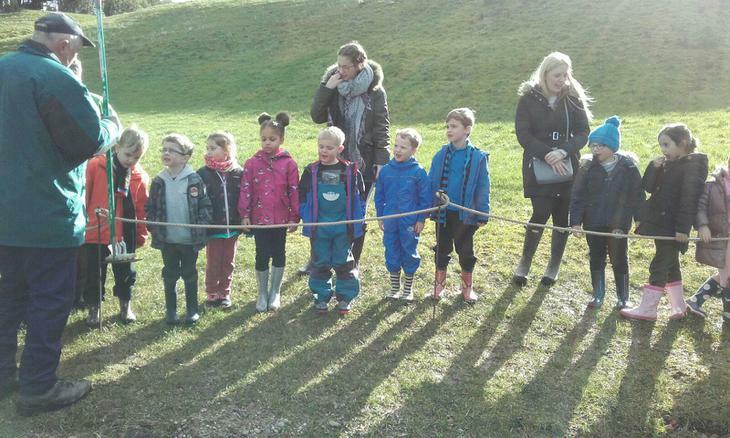 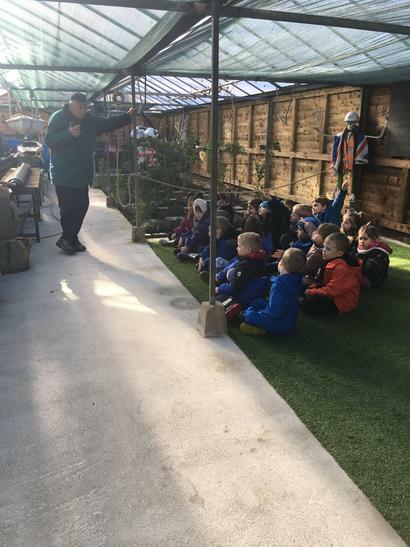 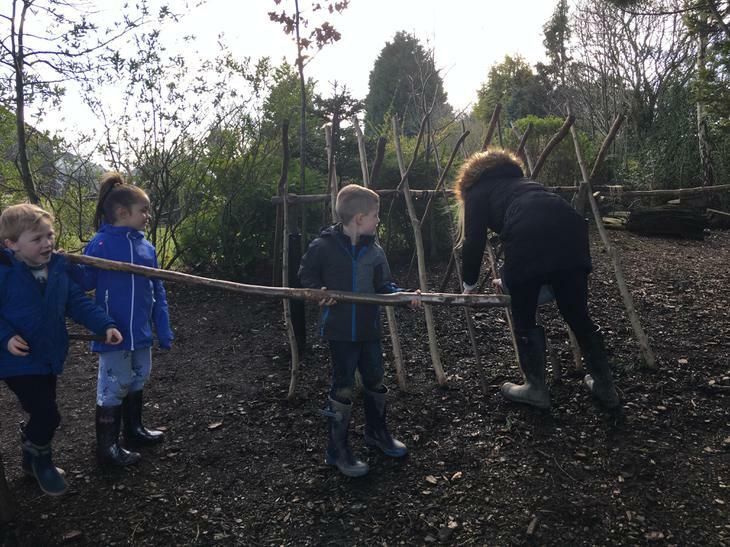 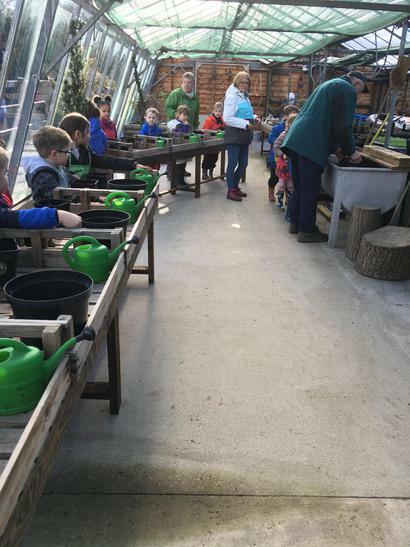 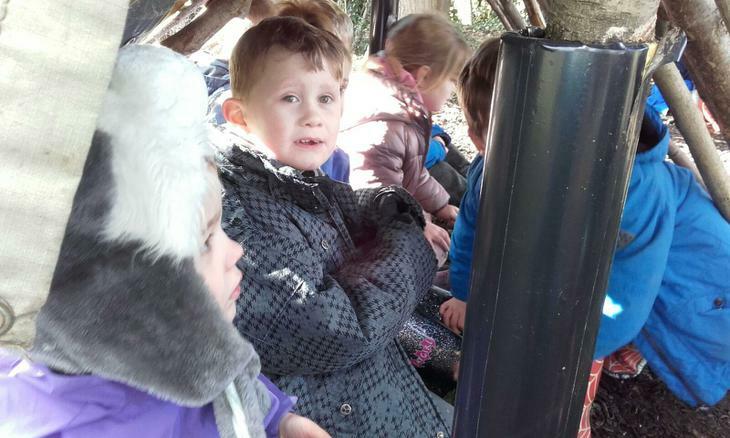 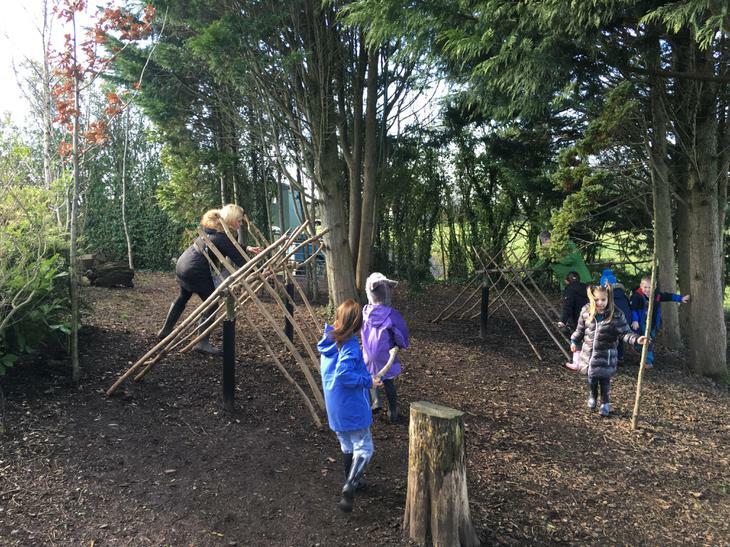 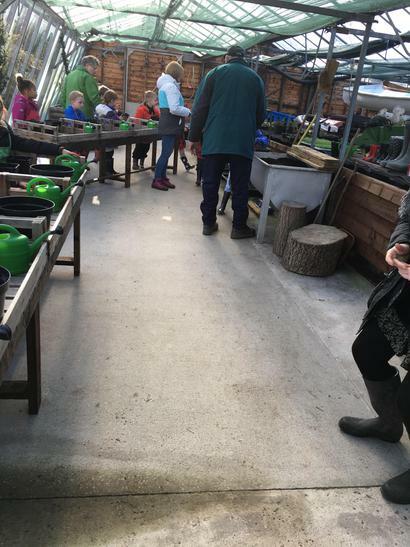 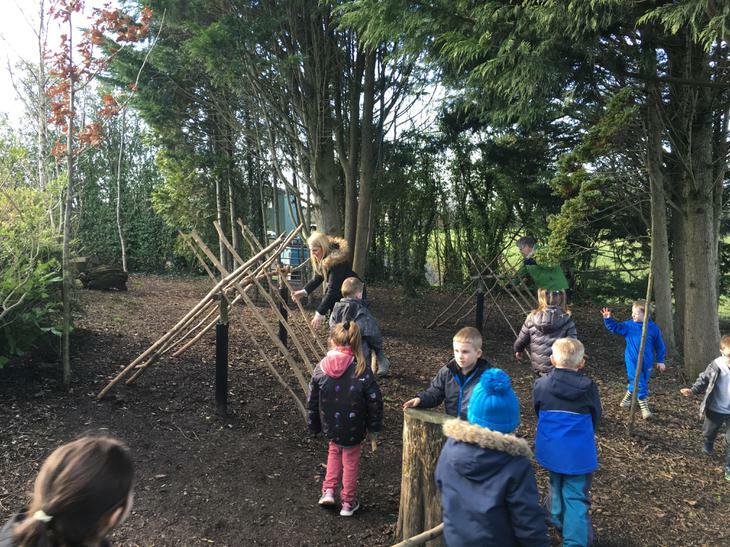 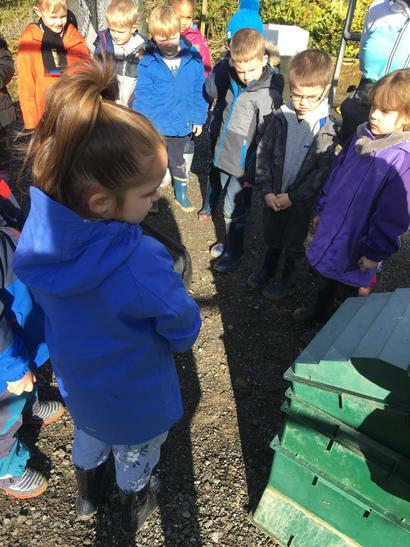 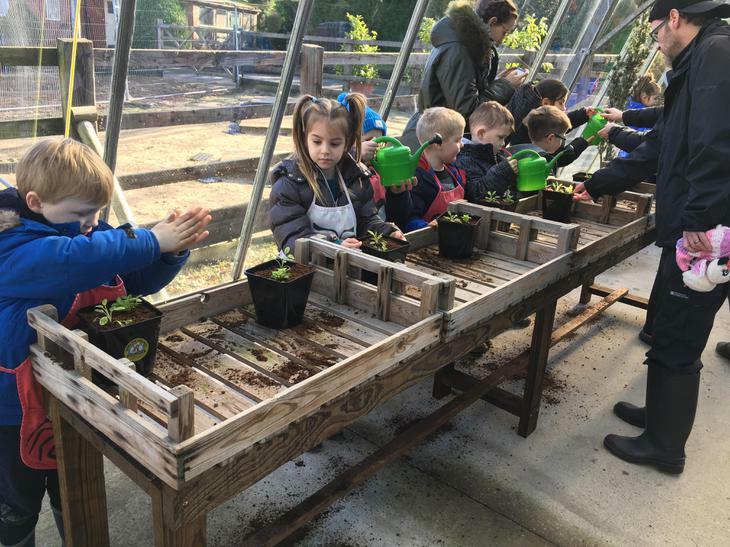 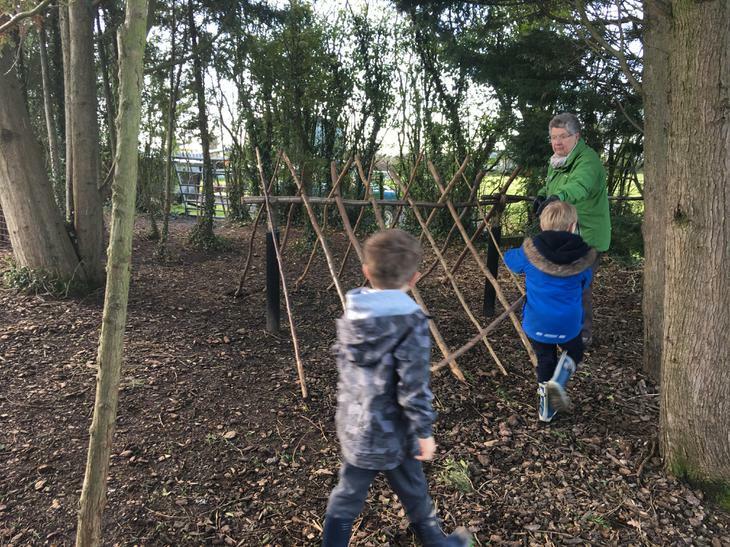 The children took part in lots of exciting activities throughout the day such as... guessing the herbs by using their sense of smell, planting herbs, den building, boat racing and learning all about a wormery. 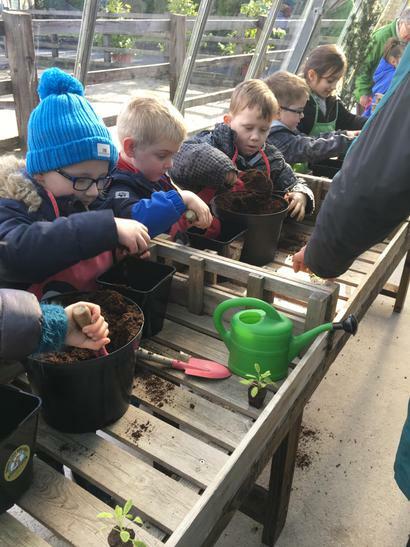 We learnt all about how to keep plants healthy and what they need to survive, Melissa and Nigel gave us a class plant to look after in school too! 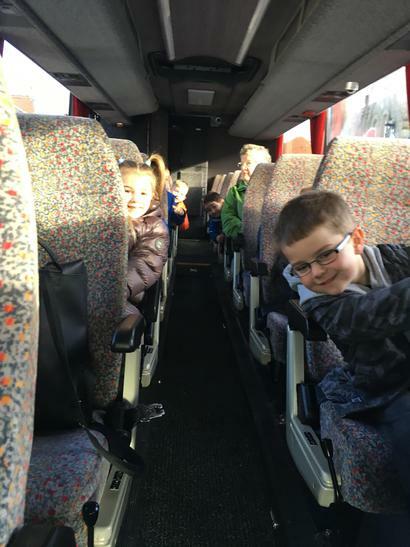 A big well done to the whole class for their impeccable behaviour and manners, an excellent educational trip!